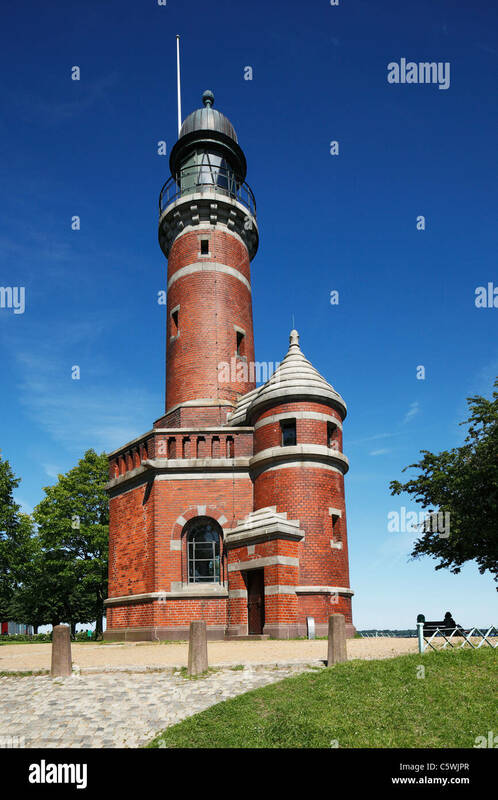 Leuchtturm Kiel-Holtenau. 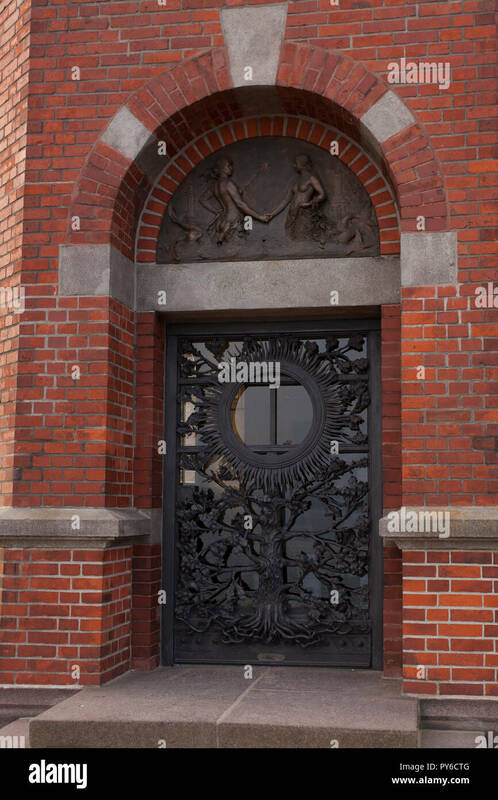 Deutschland Germany. 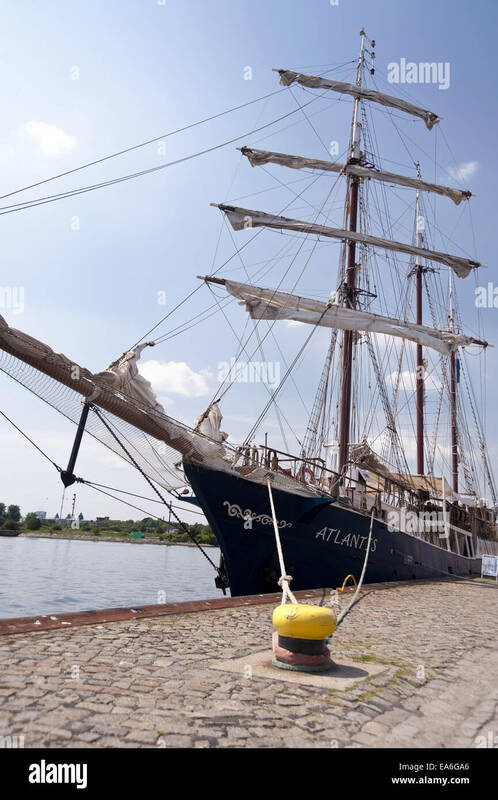 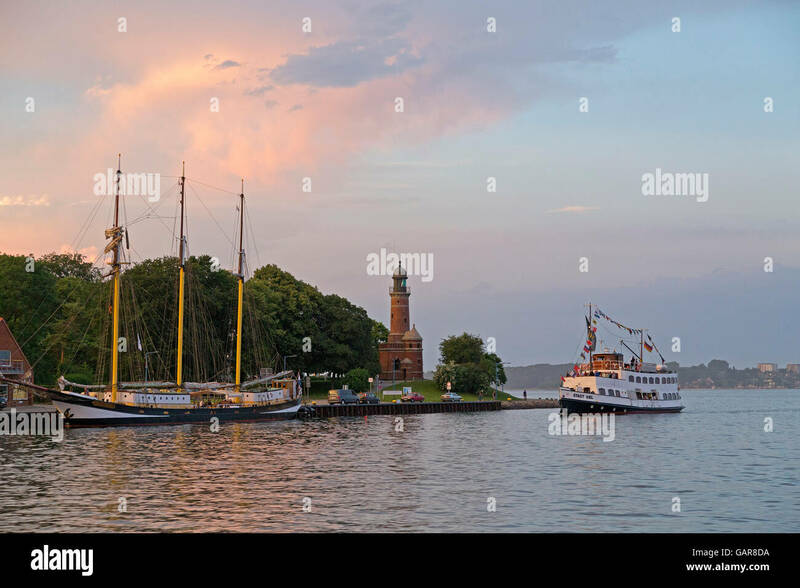 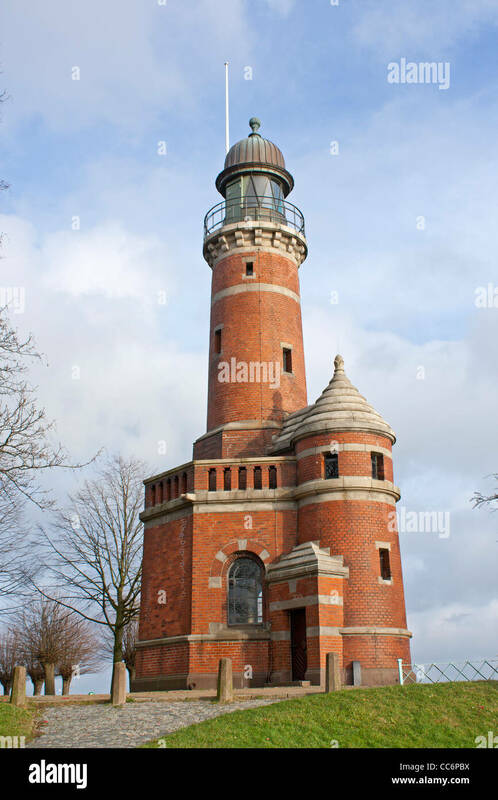 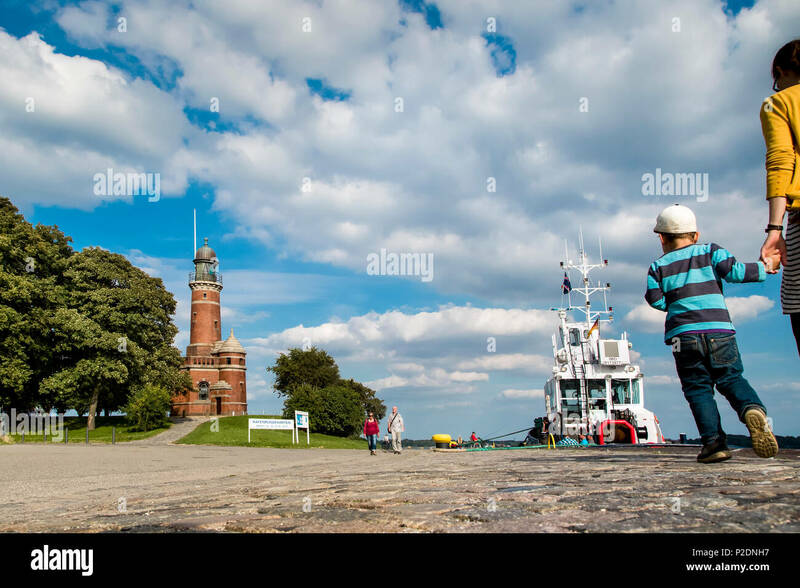 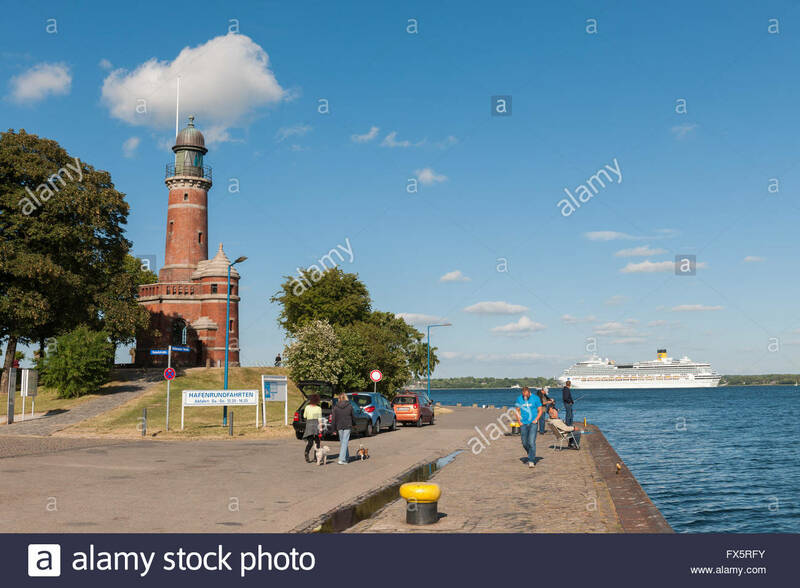 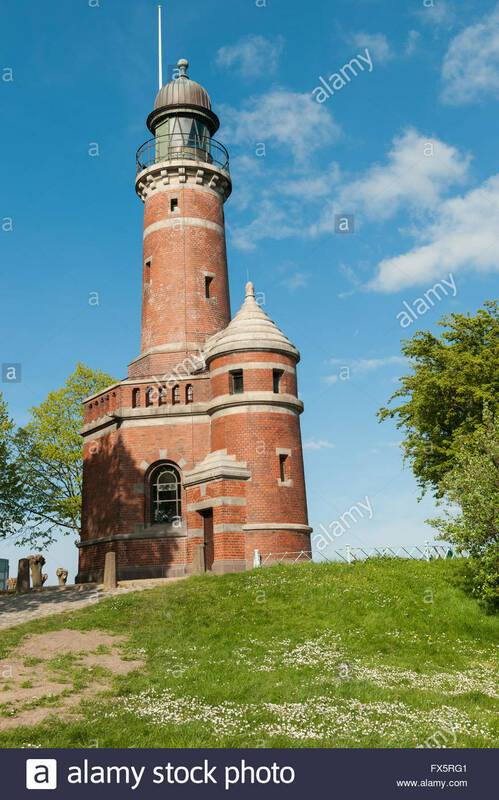 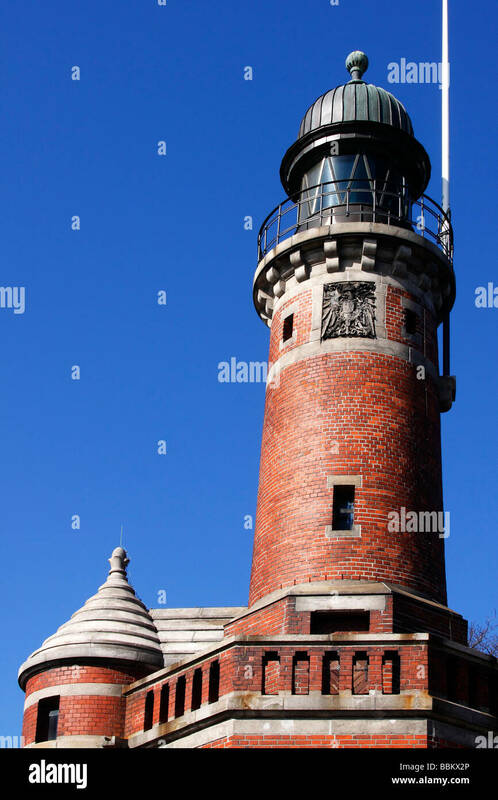 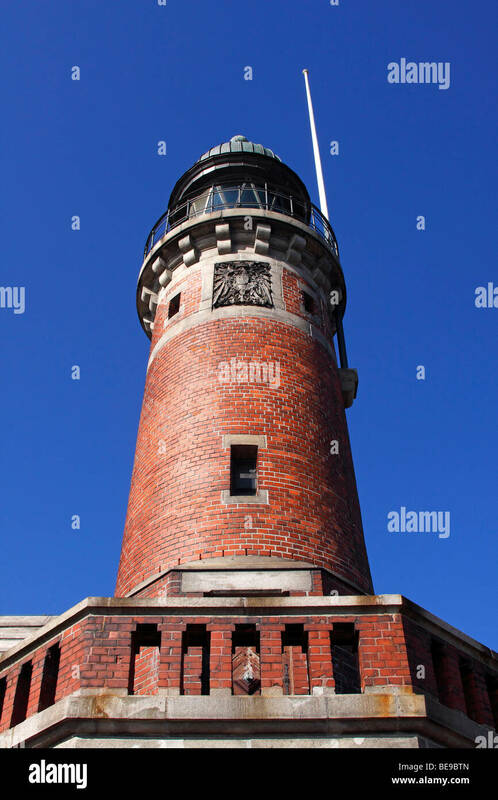 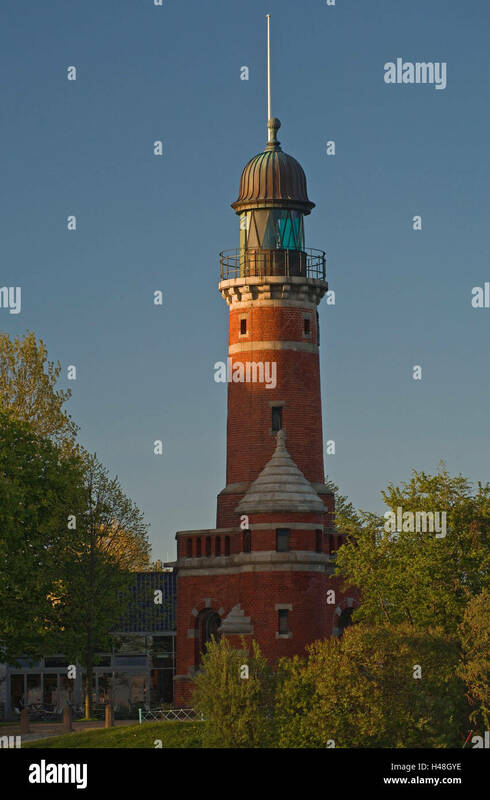 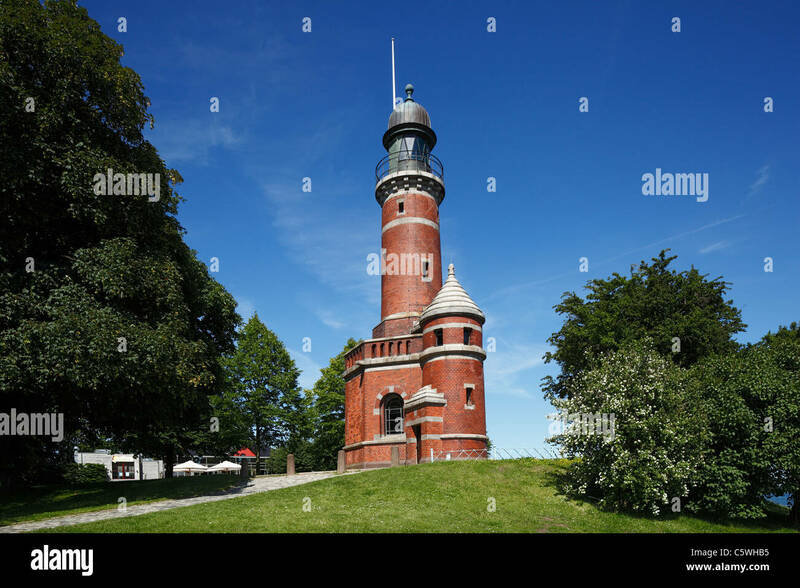 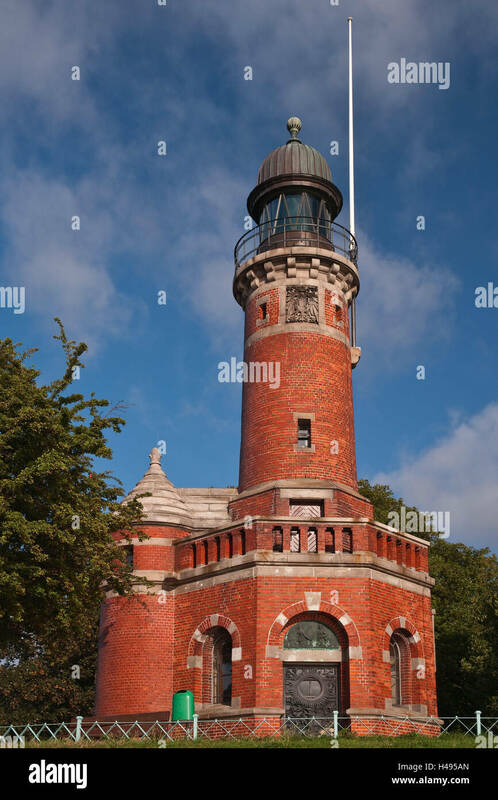 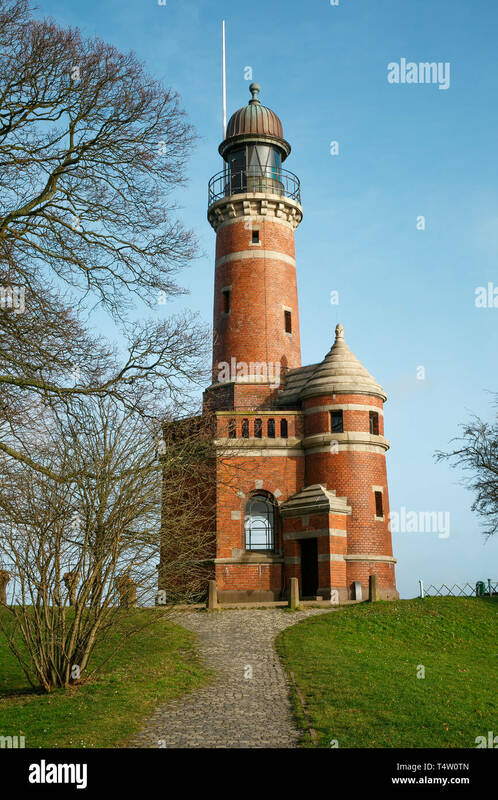 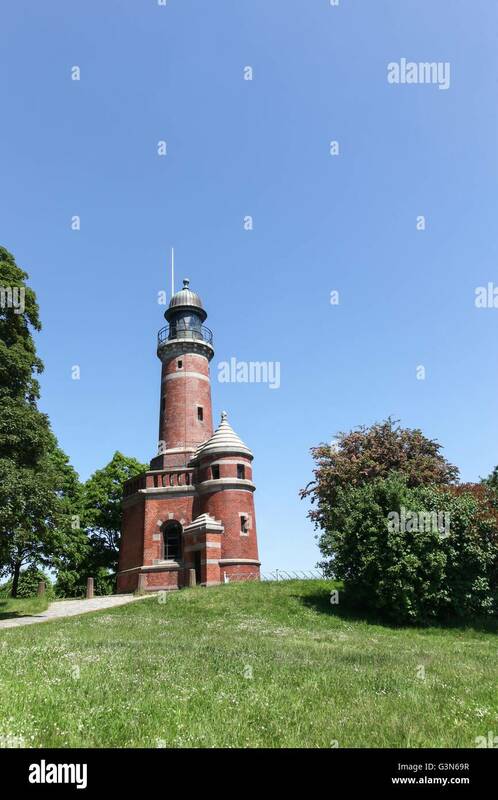 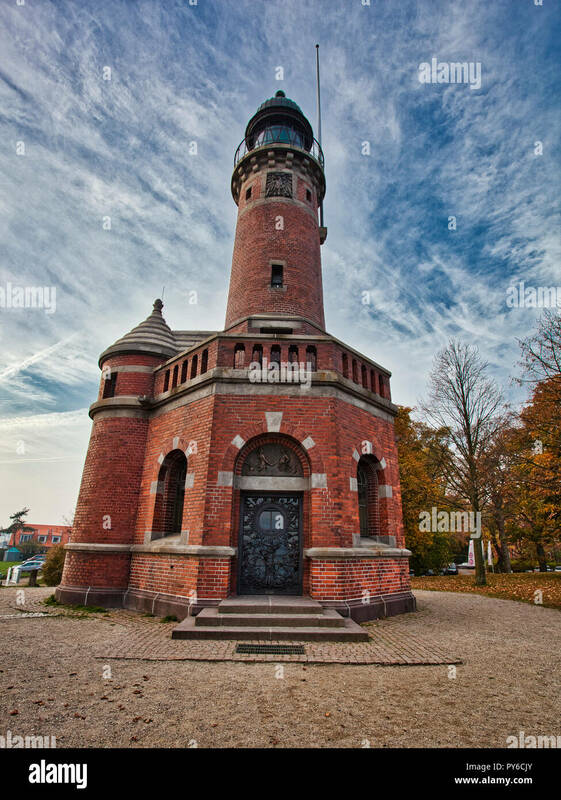 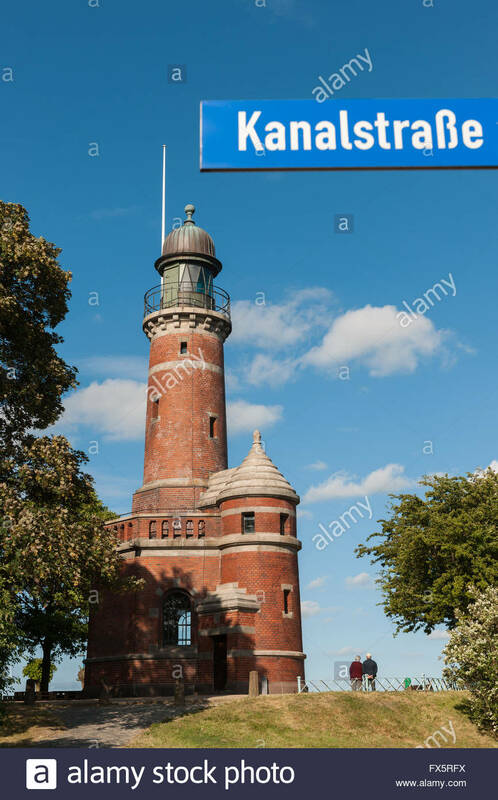 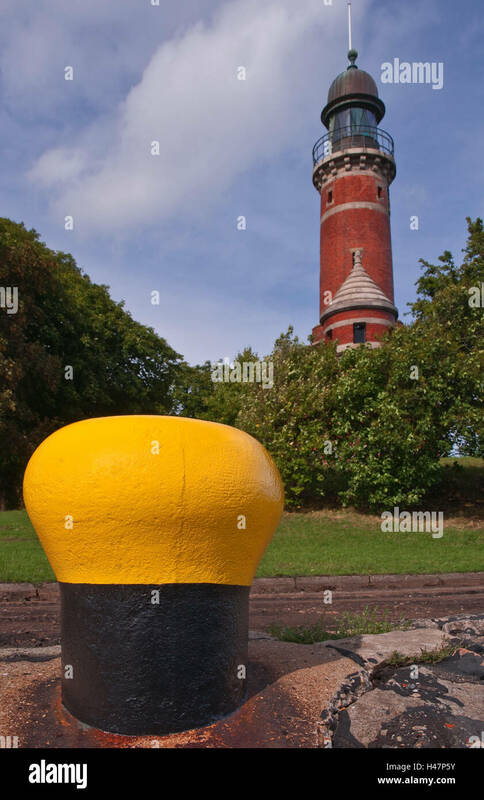 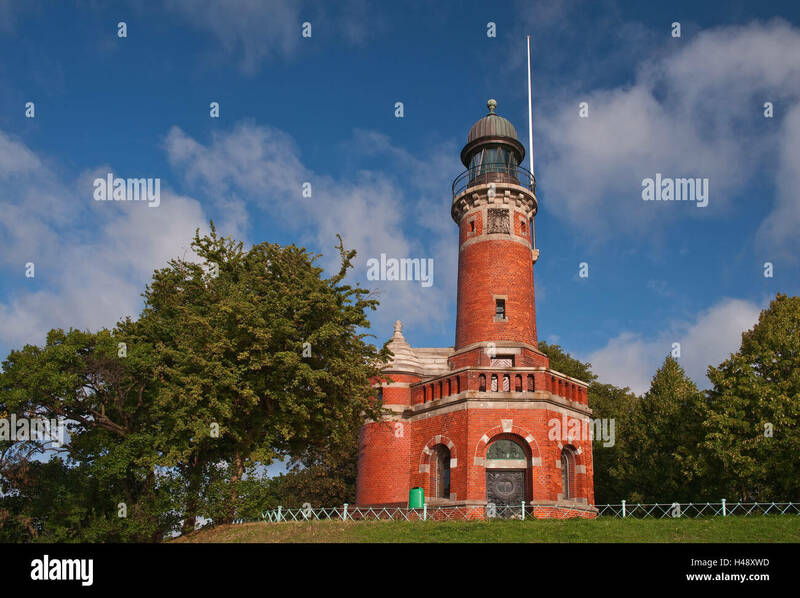 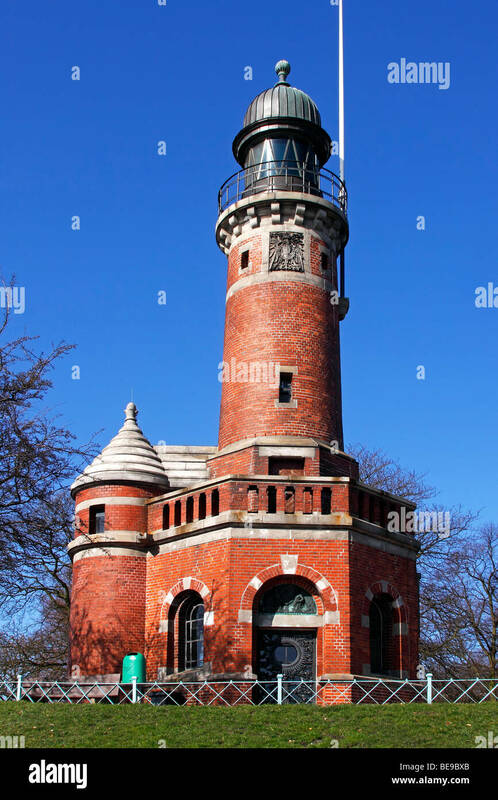 The lighthouse in Kiel harbour was originally built in 1784 and its lighthouse tower is 20m tall. 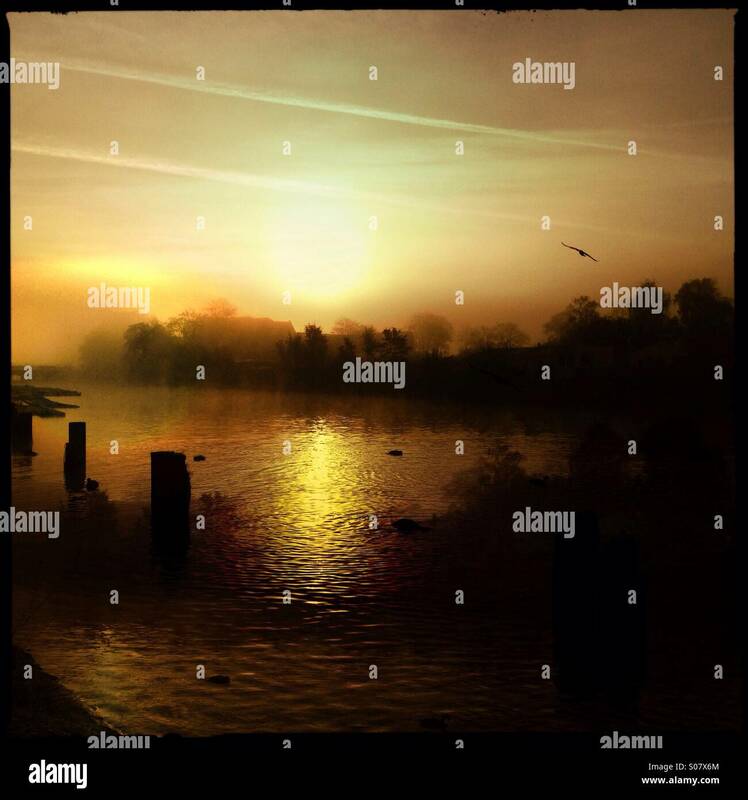 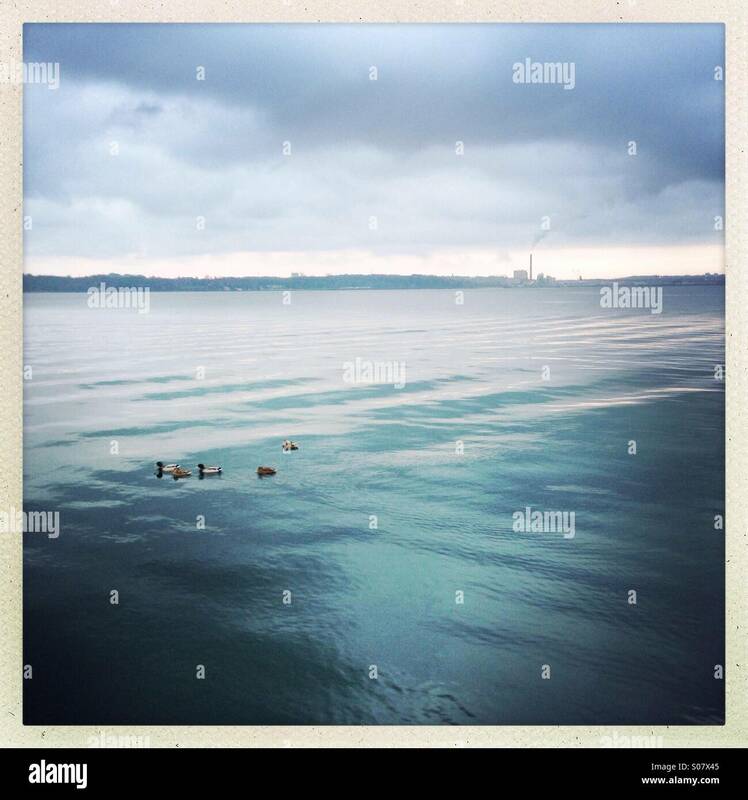 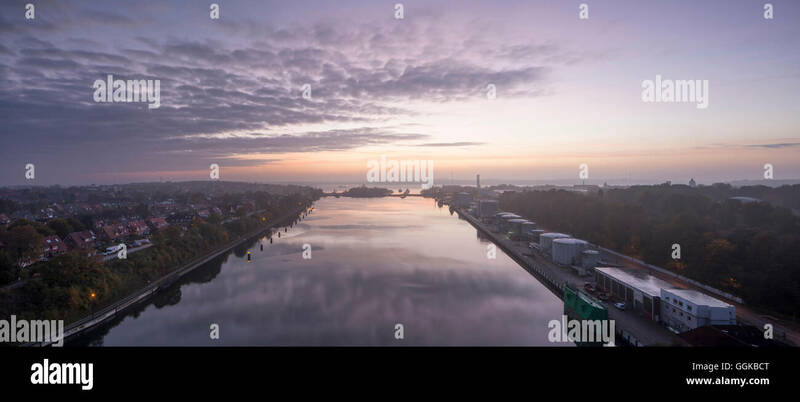 Photographed in late autumn, it's a bright day with some light hazy cloud formations. 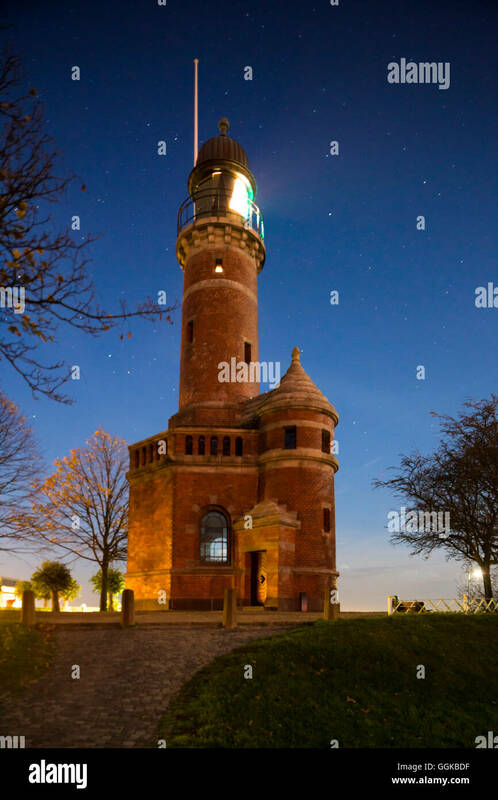 Leuchtturm Kiel-Holtenau. 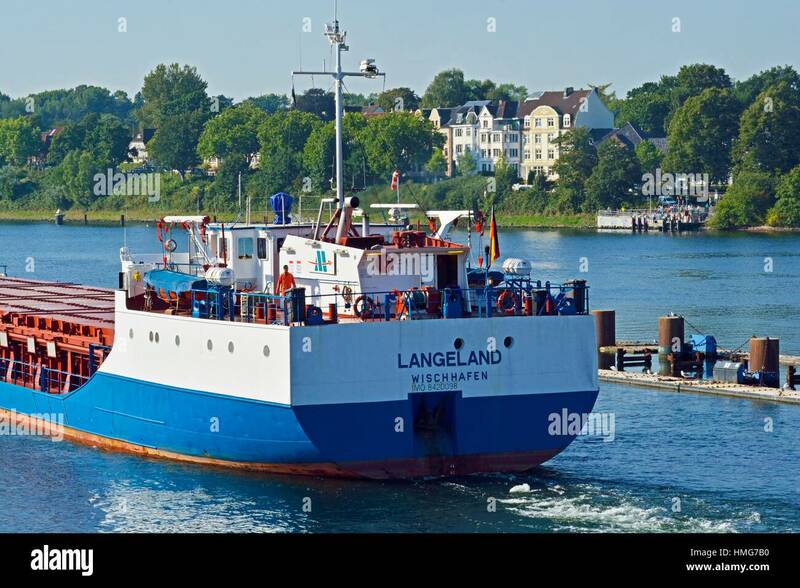 Deutschland. 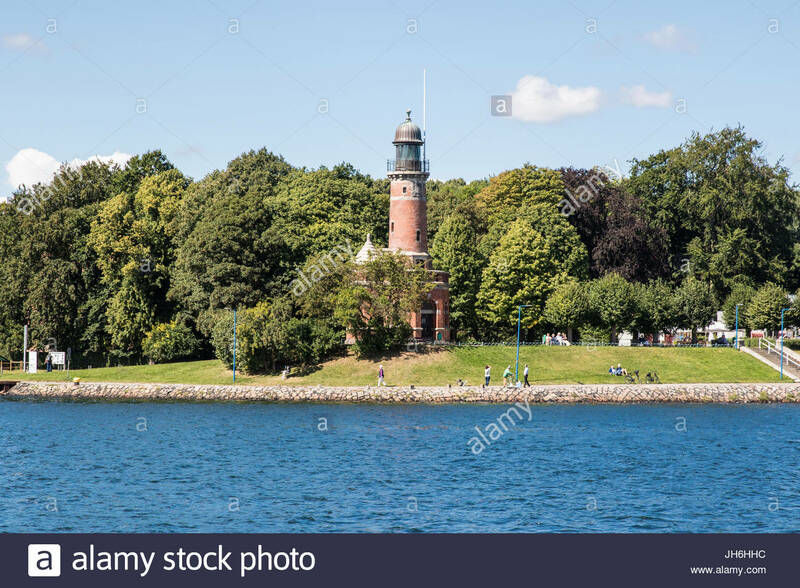 The lighthouse in Kiel harbour. 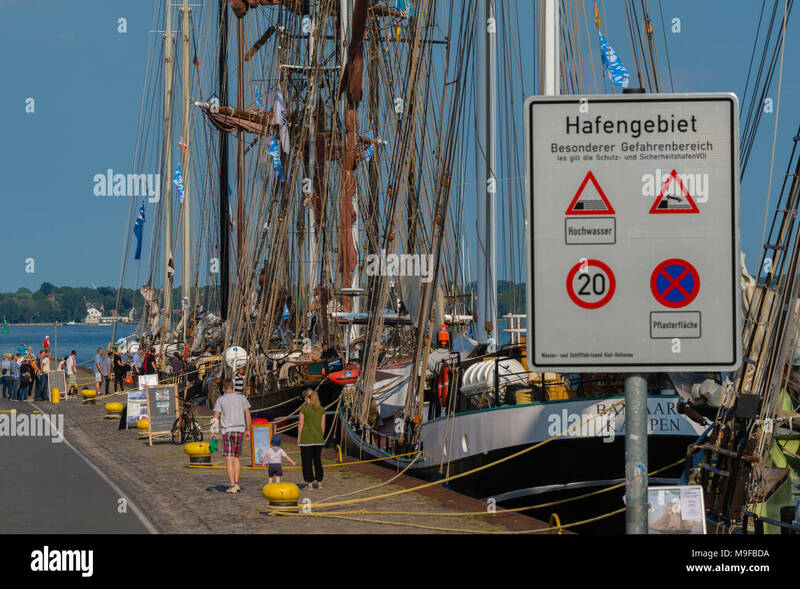 Germany is a popular tourist attraction. 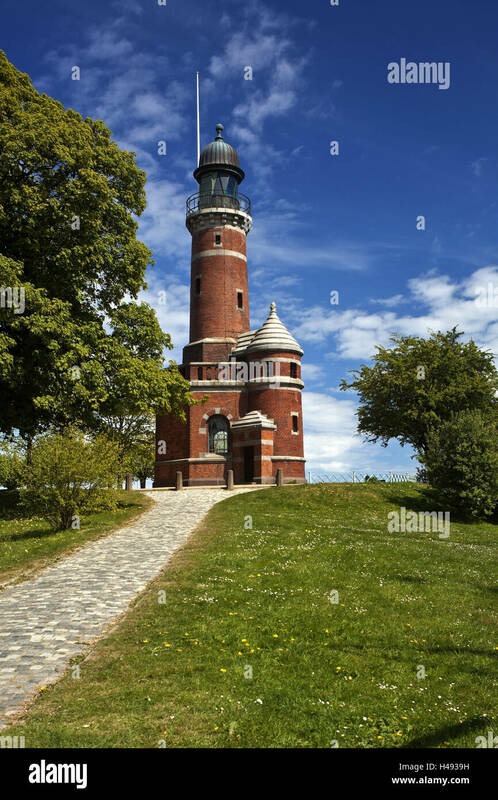 It was originally built in 1784 and its lighthouse tower is 20m tall. 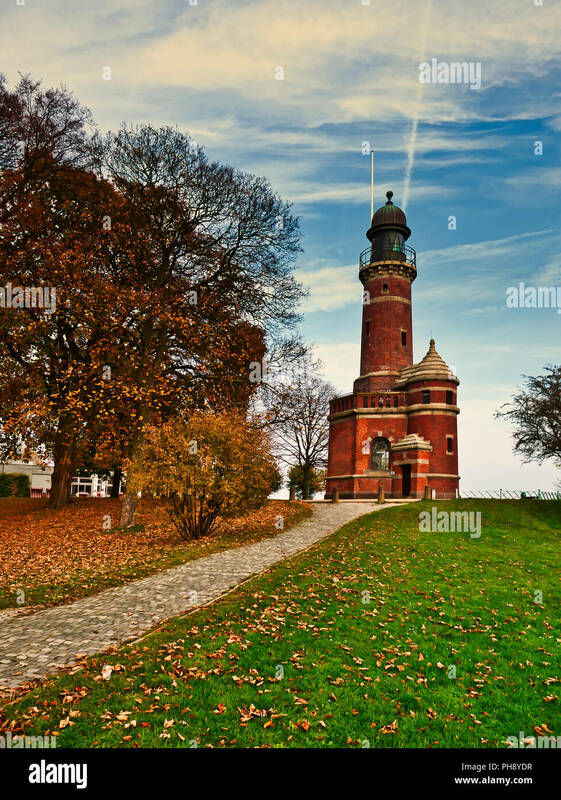 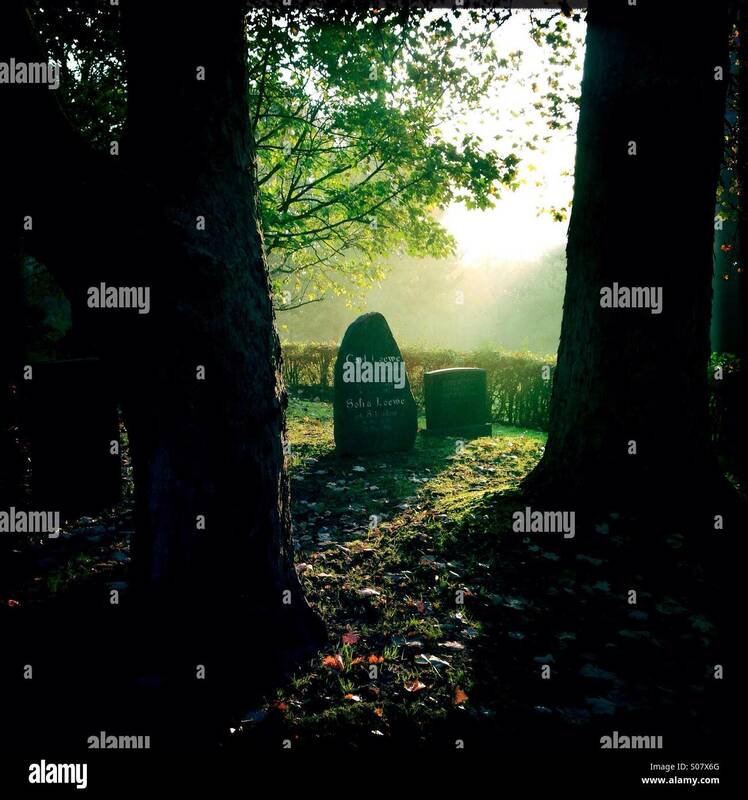 Photographed on a late autumn's day where many of leaves have fallen off the trees covering the grass and path below. 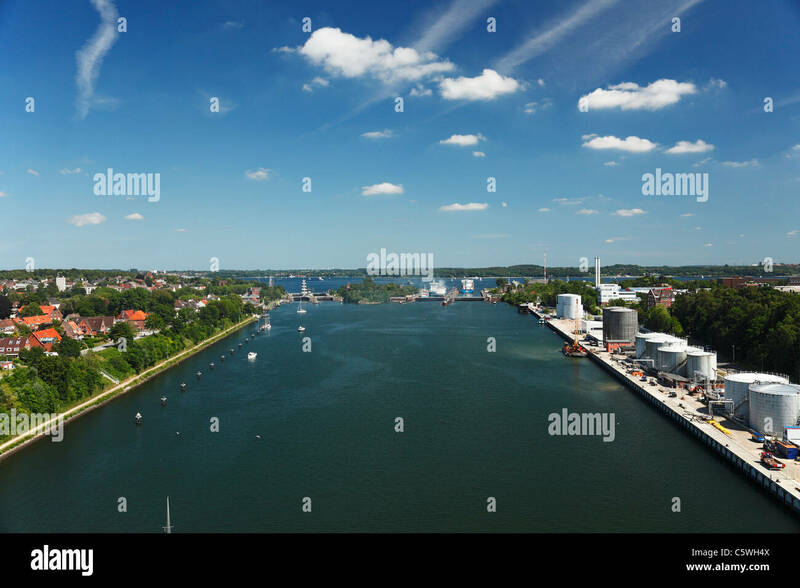 It's a bright day with some light hazy cloud formations. 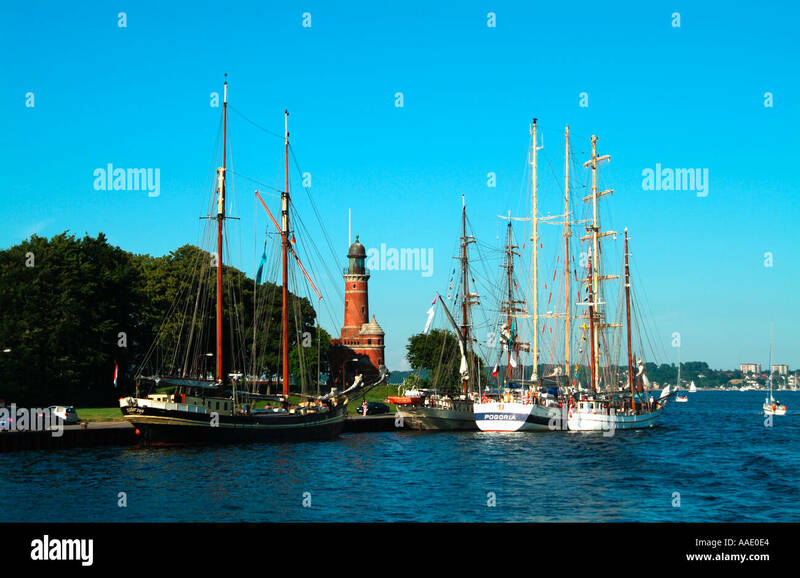 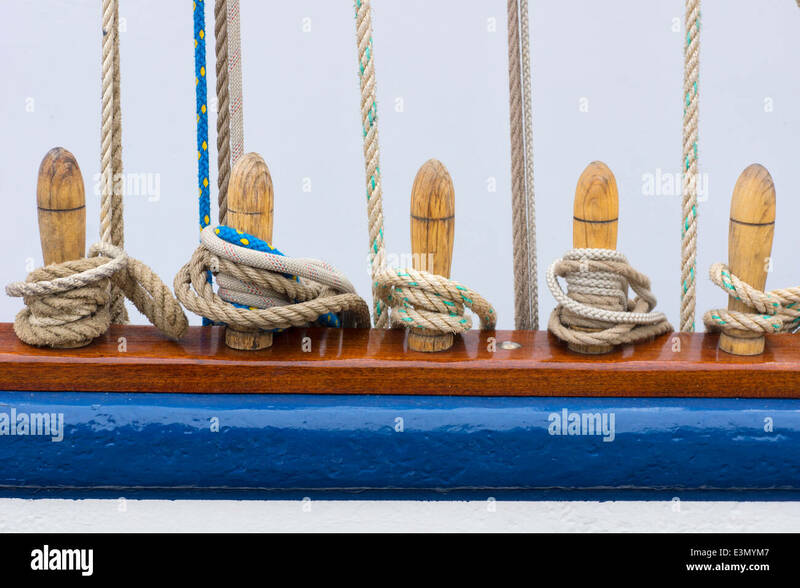 Nord-Ostsee-Kanal, Kiel. 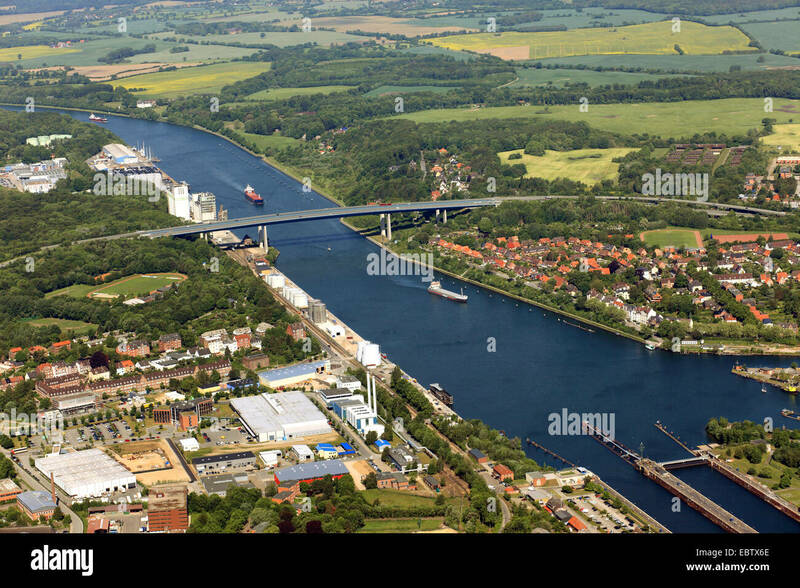 Deutschland Germany. 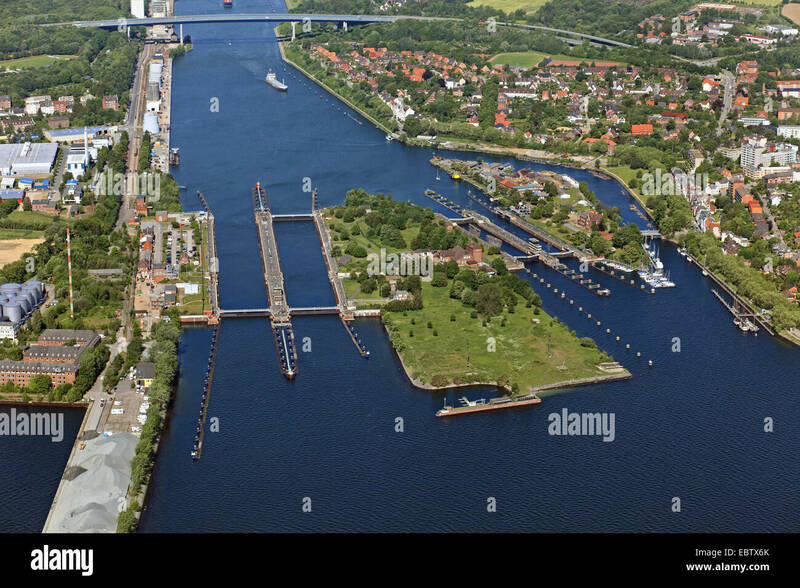 Several ships on the canal heading towards the sluice gates just past the Olympia bridge Kiel-Holtenau. 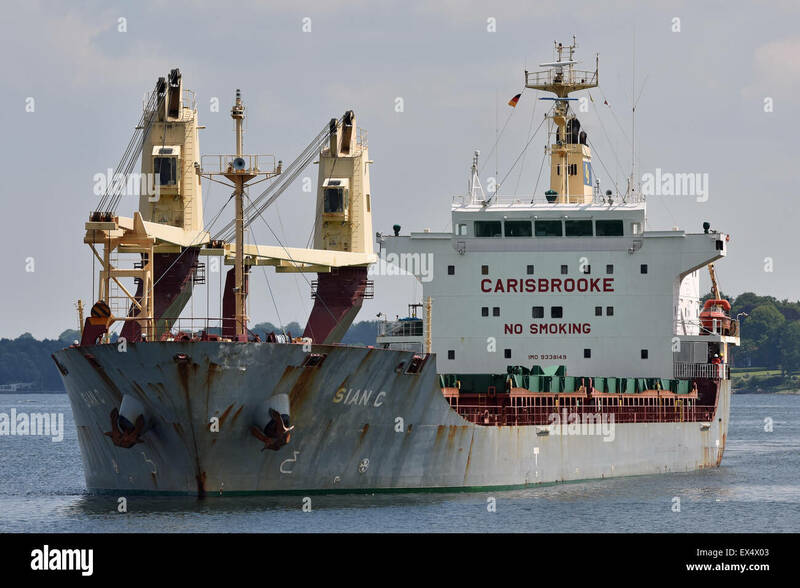 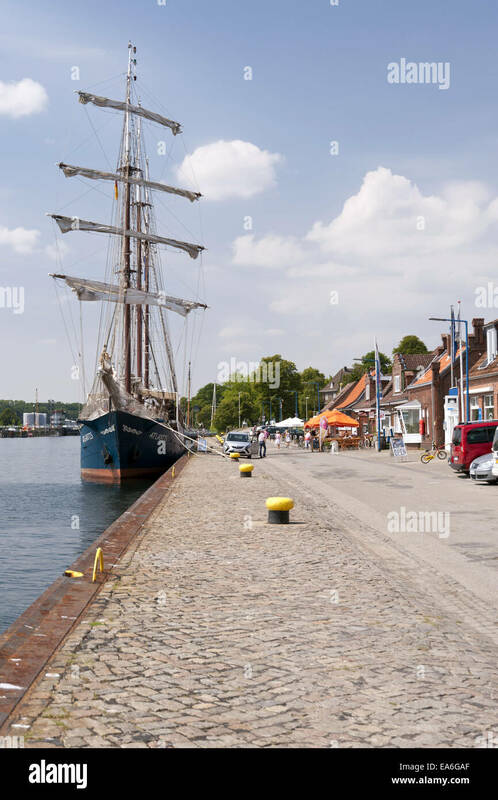 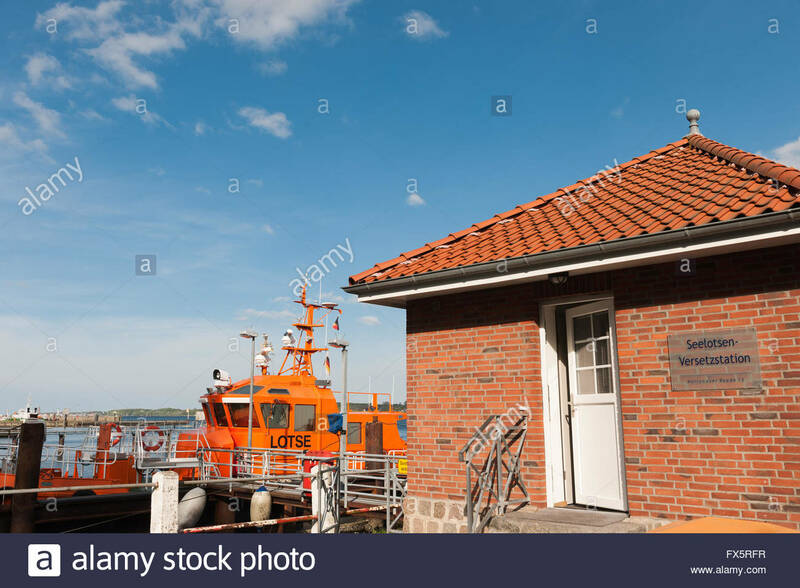 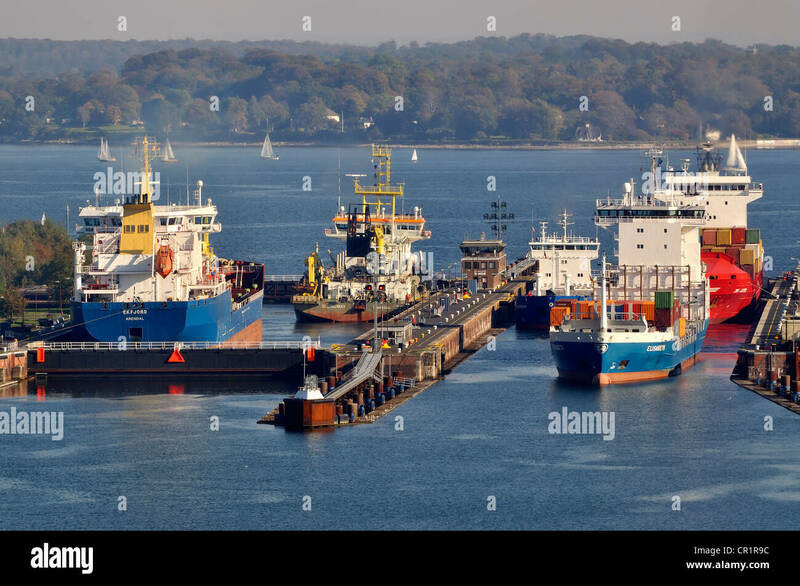 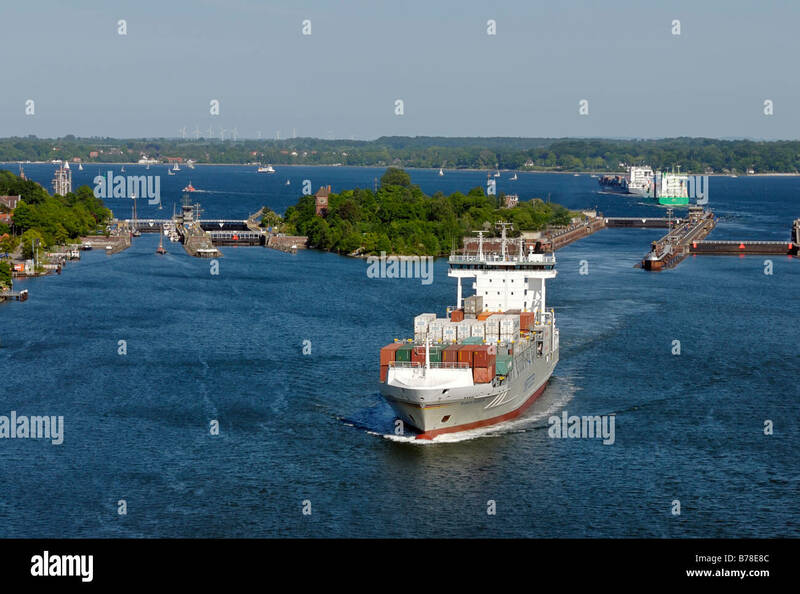 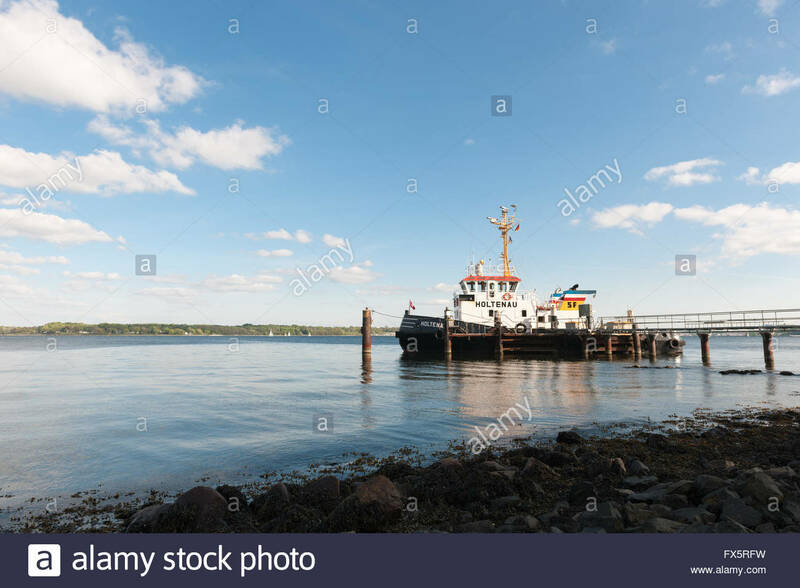 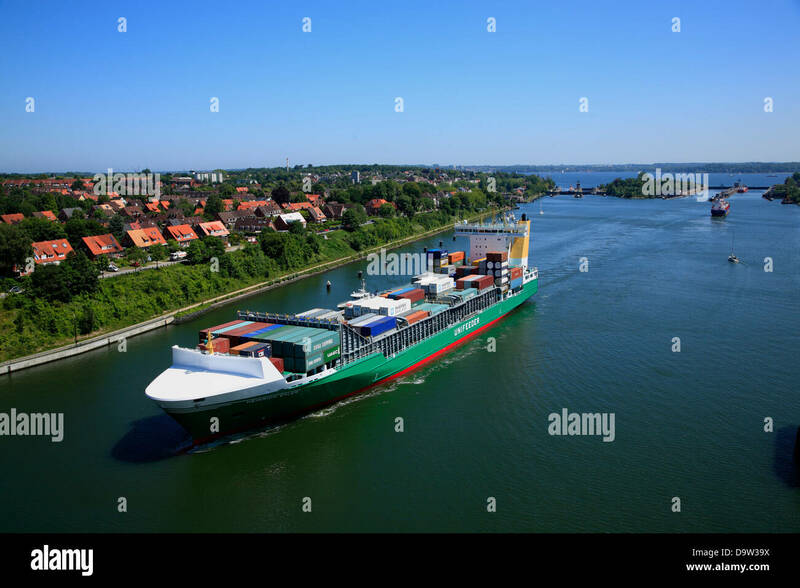 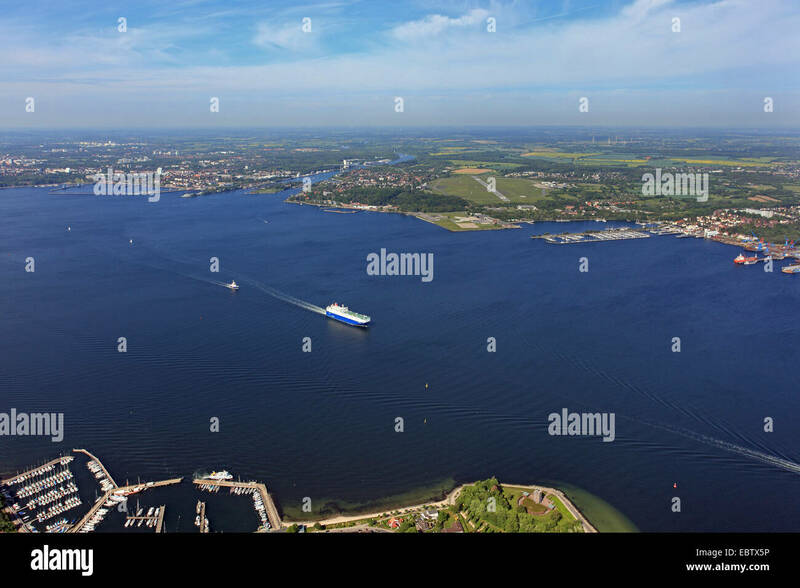 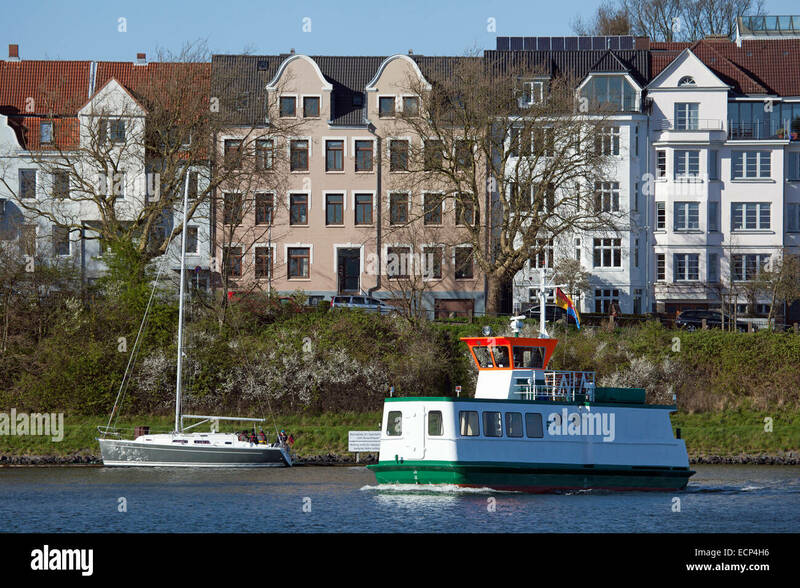 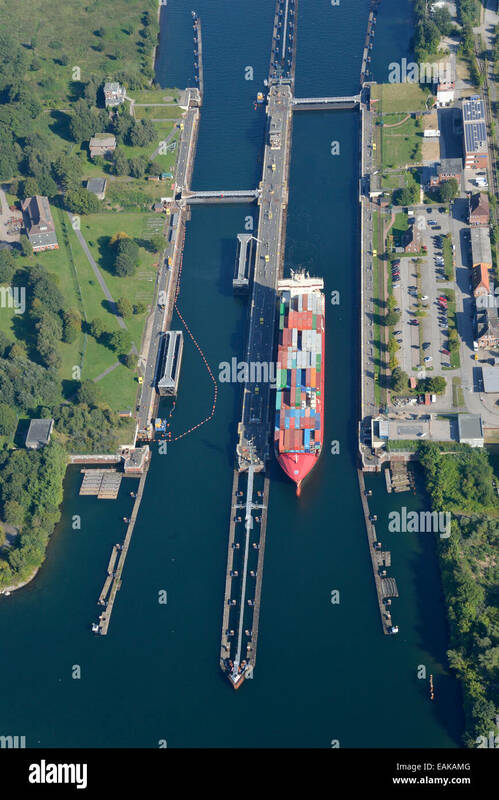 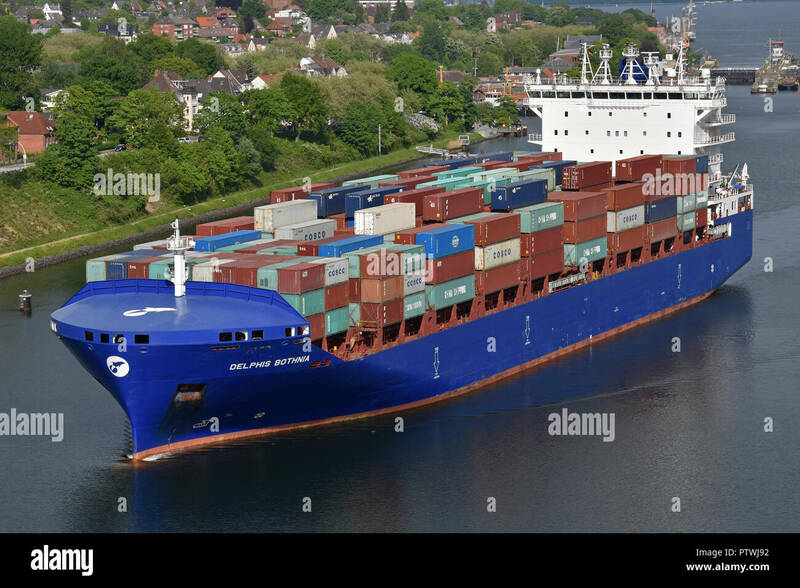 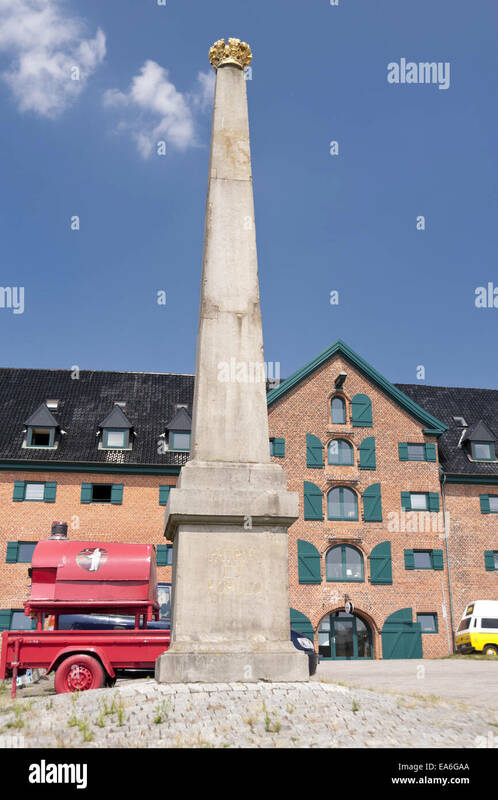 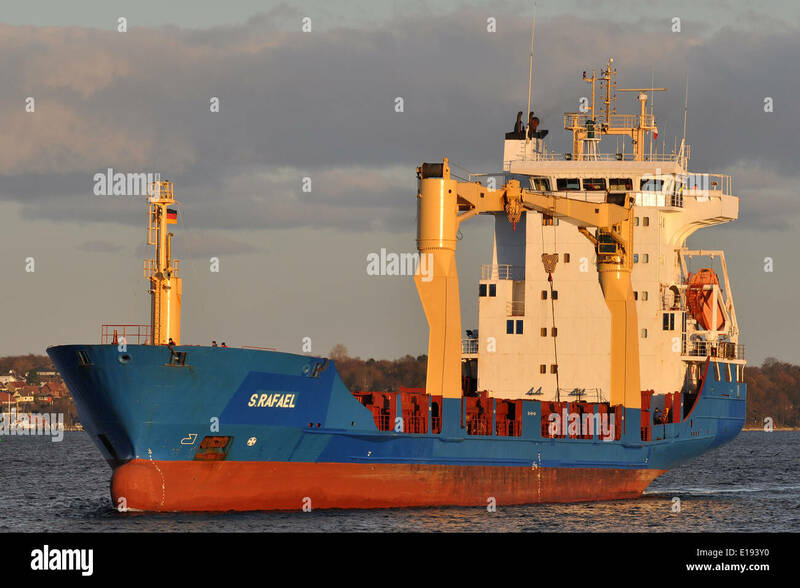 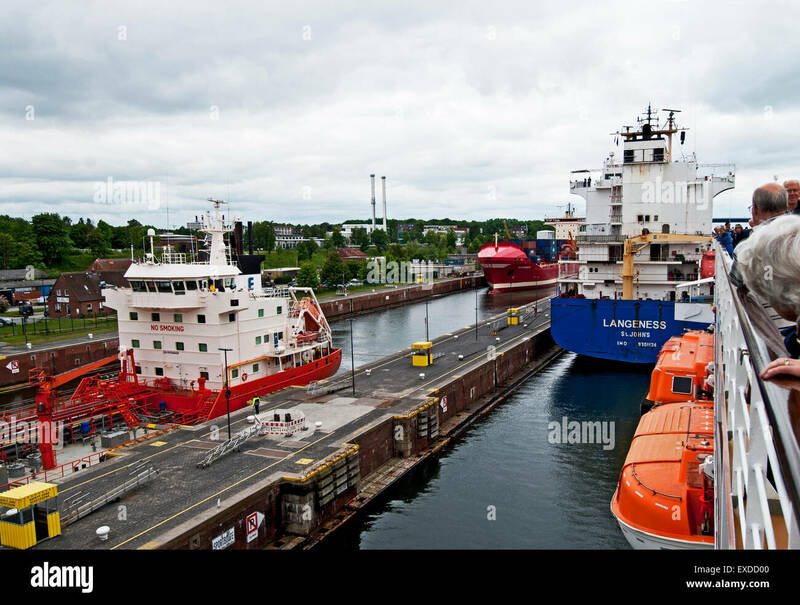 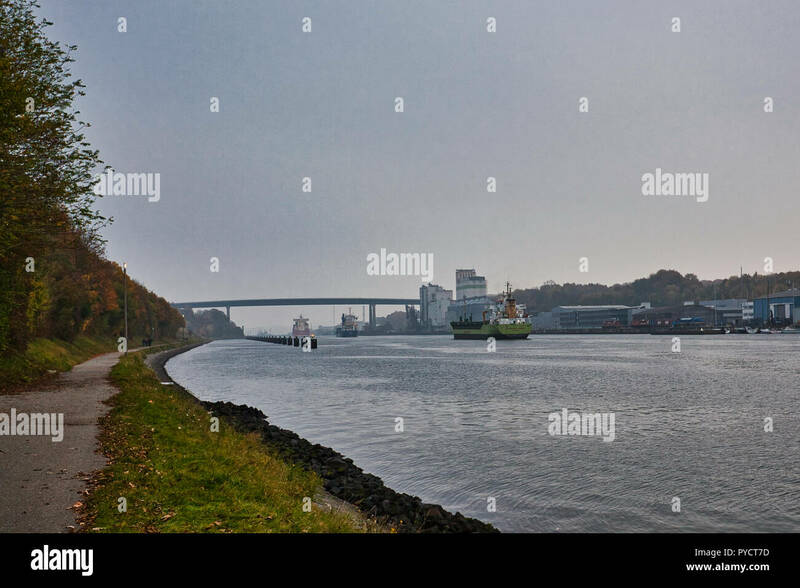 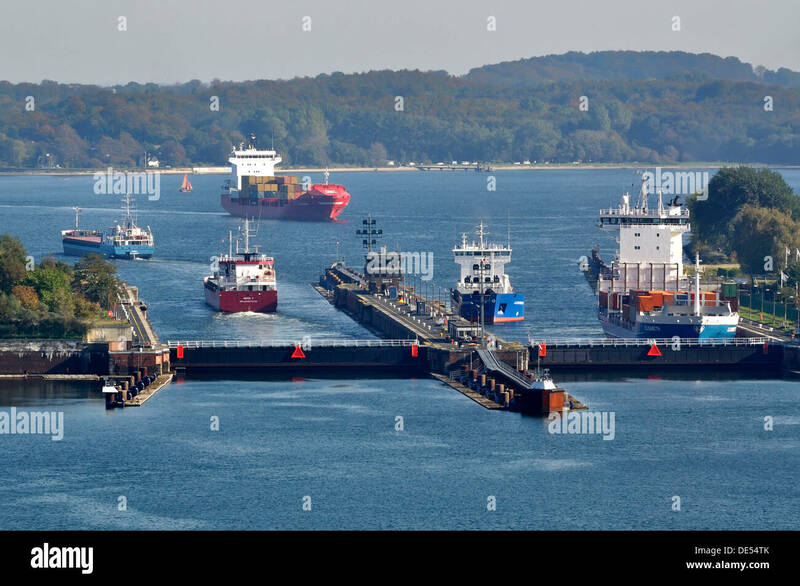 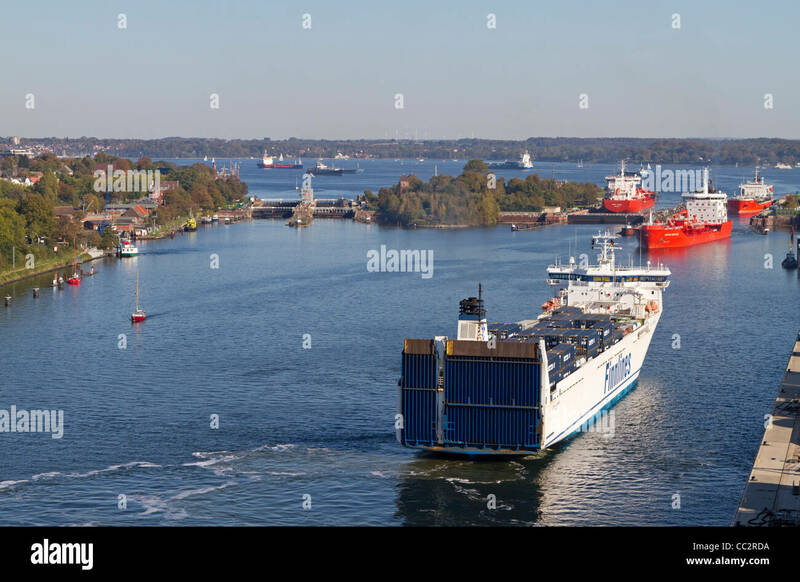 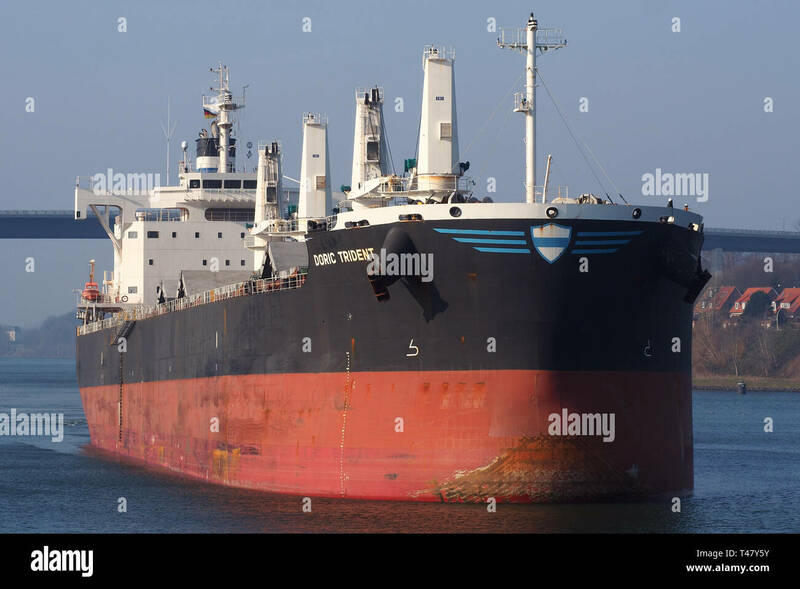 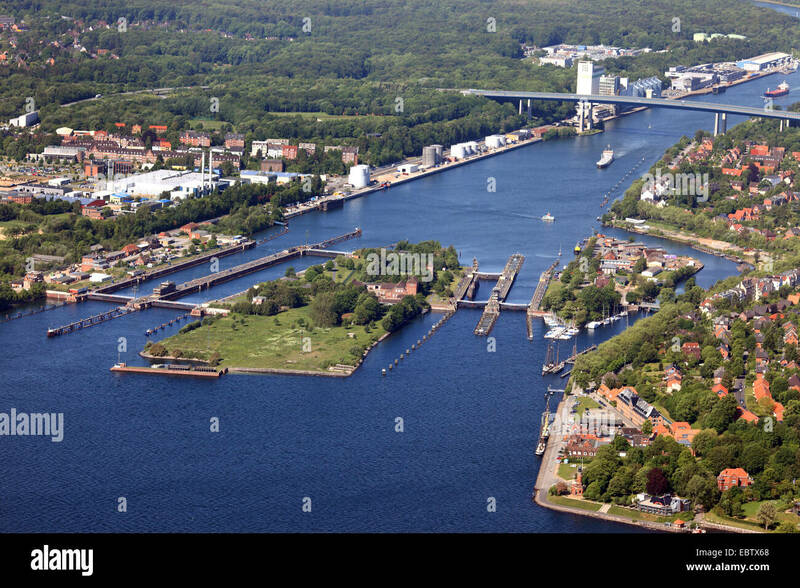 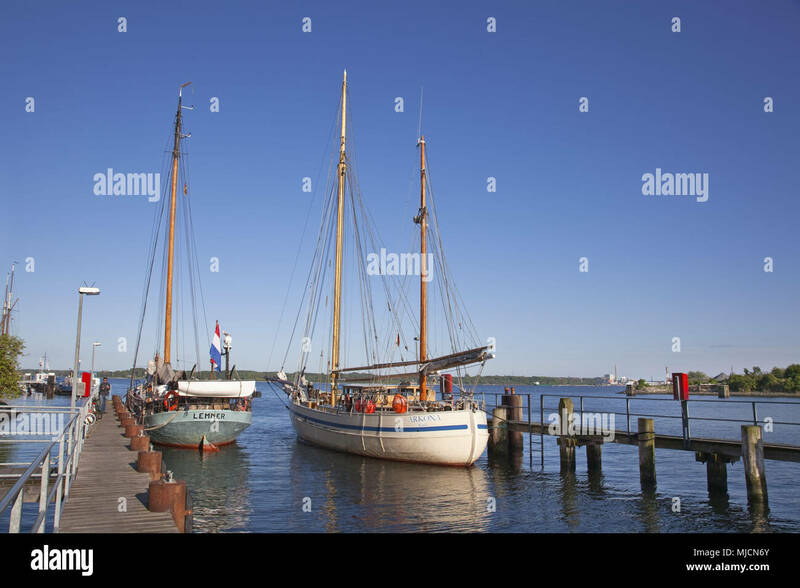 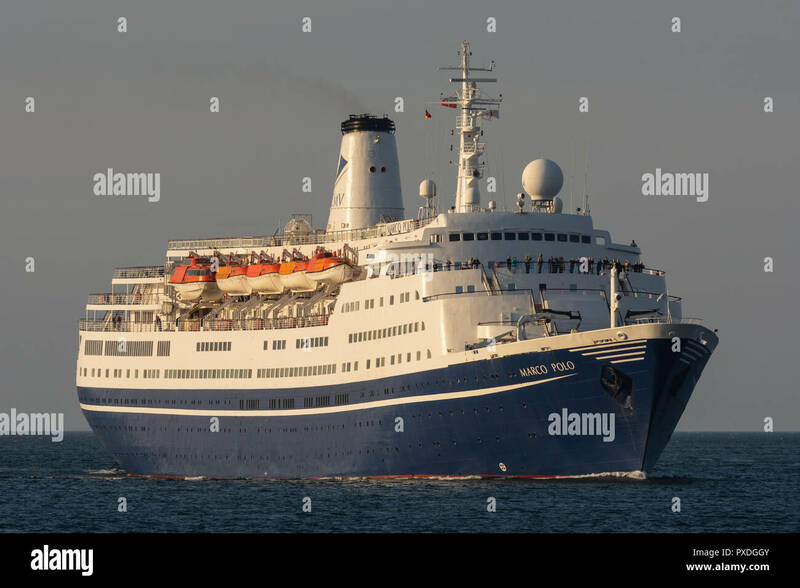 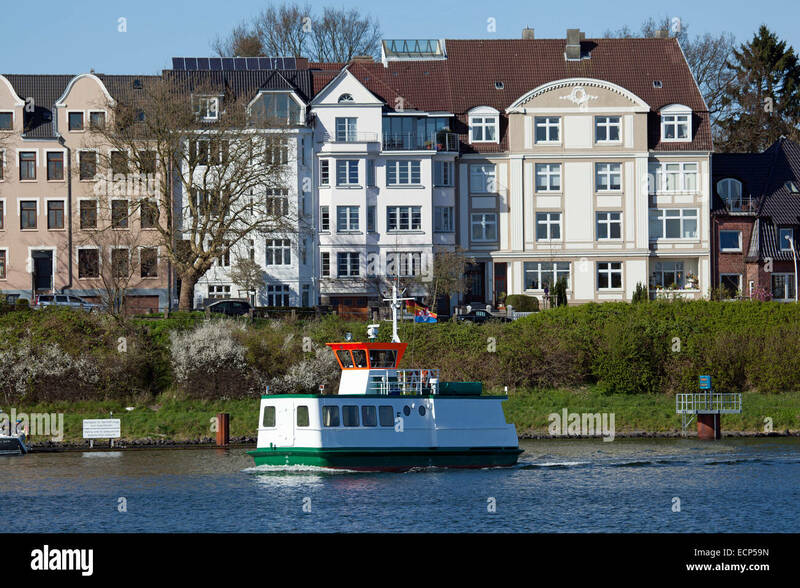 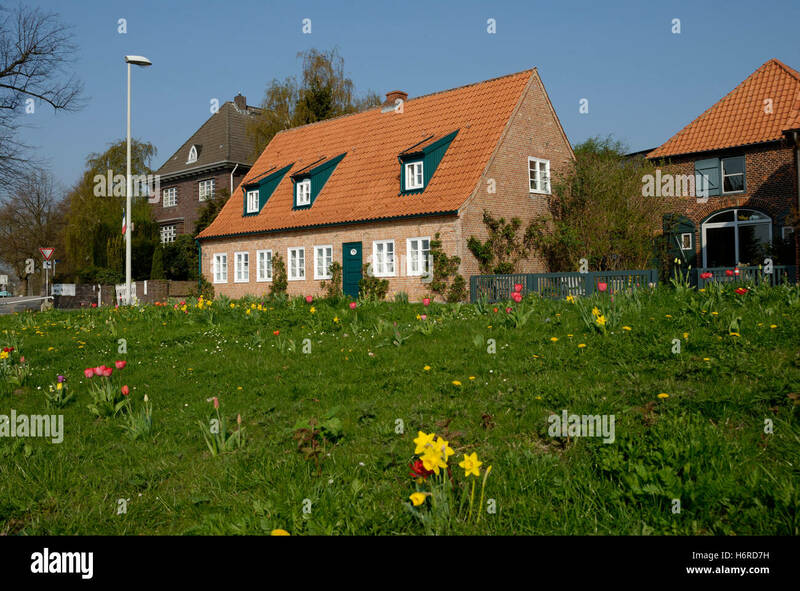 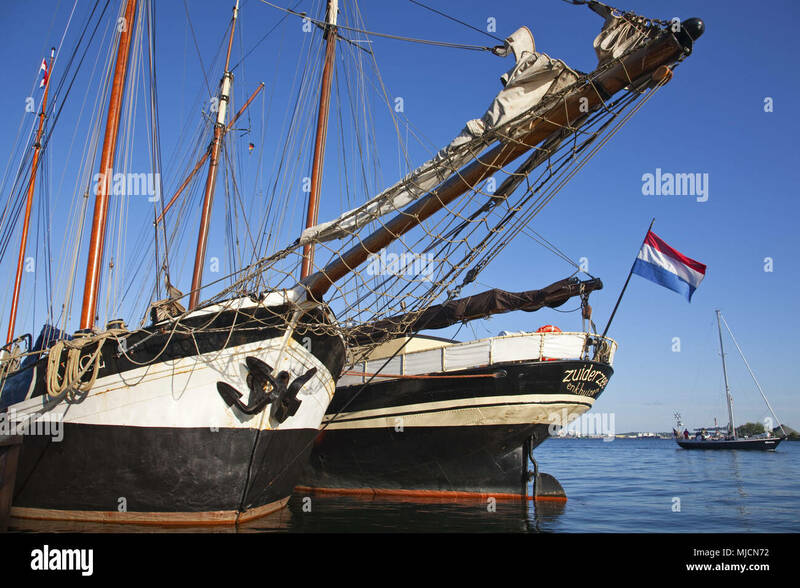 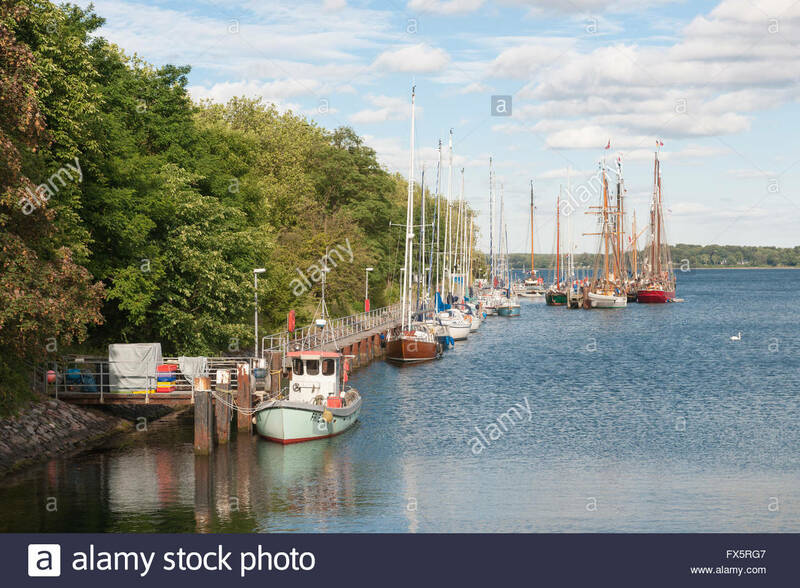 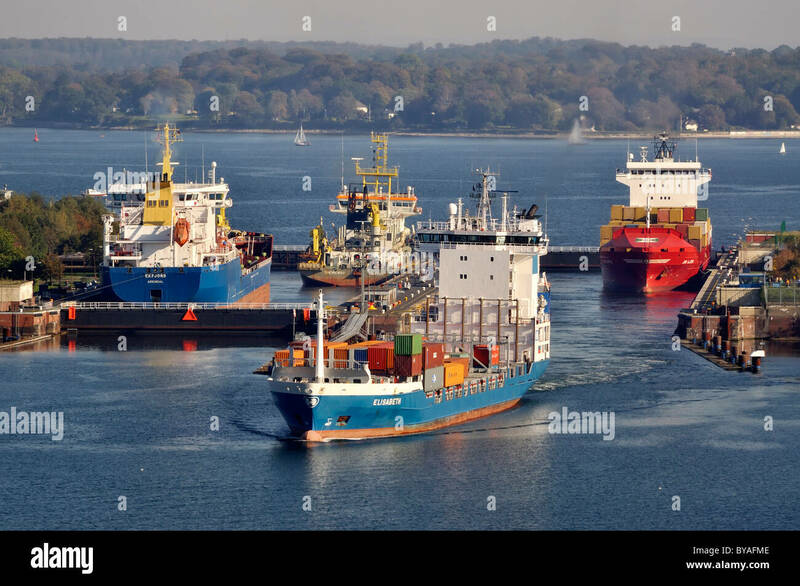 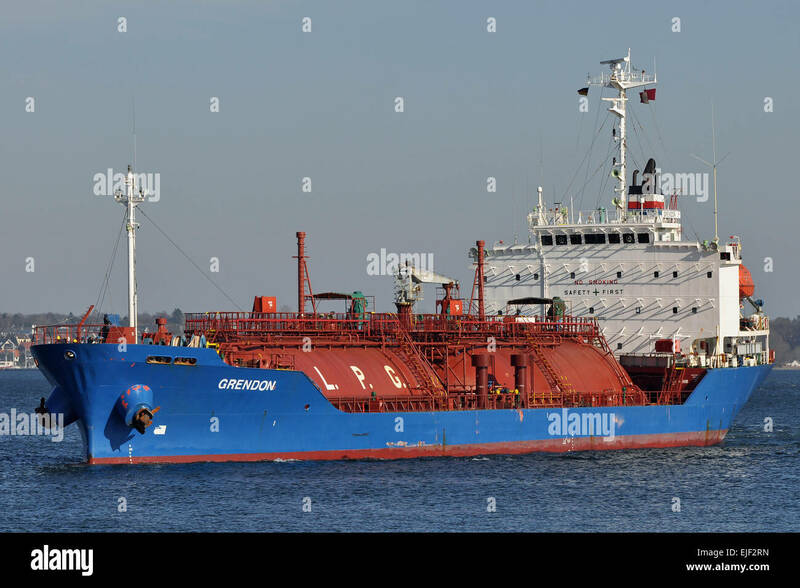 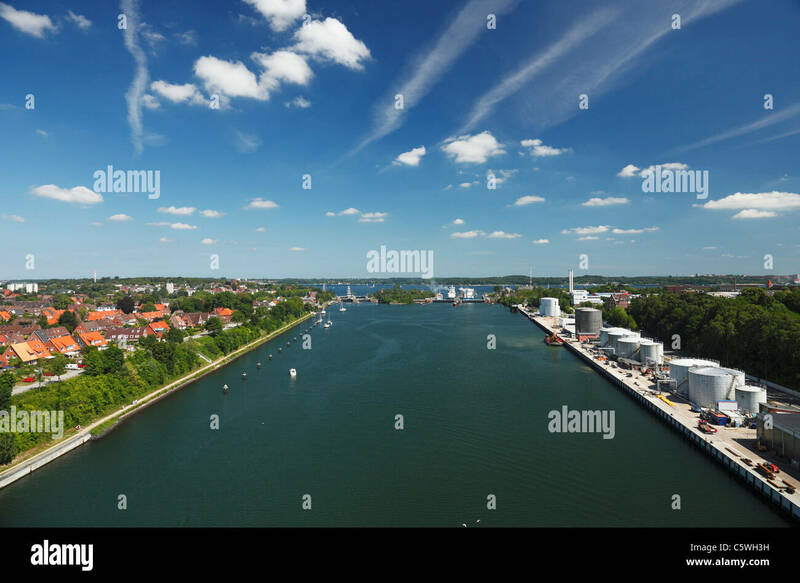 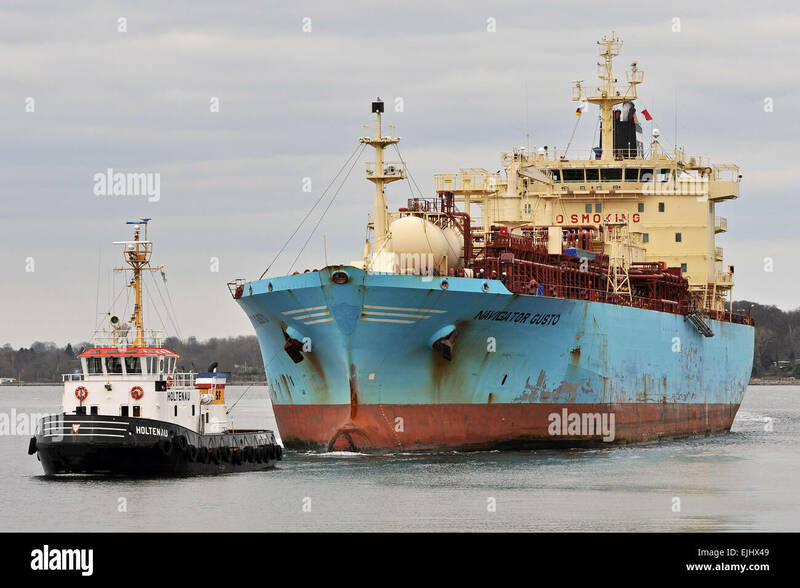 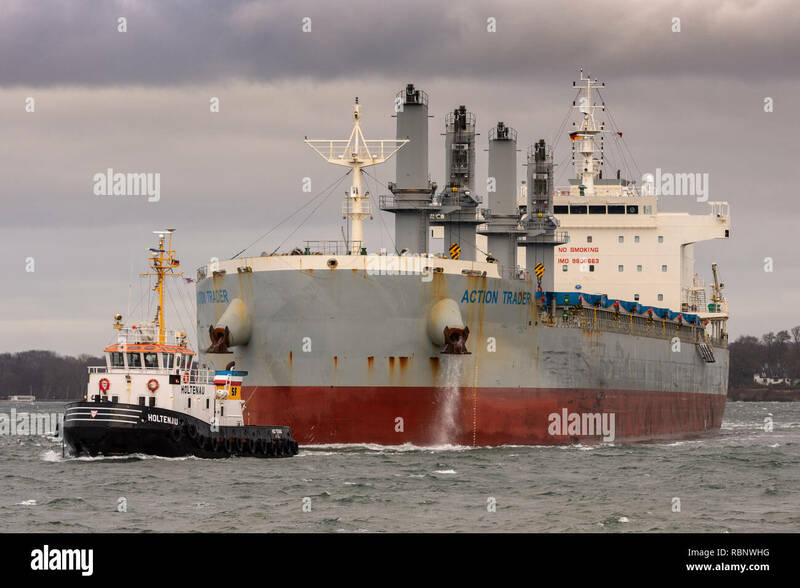 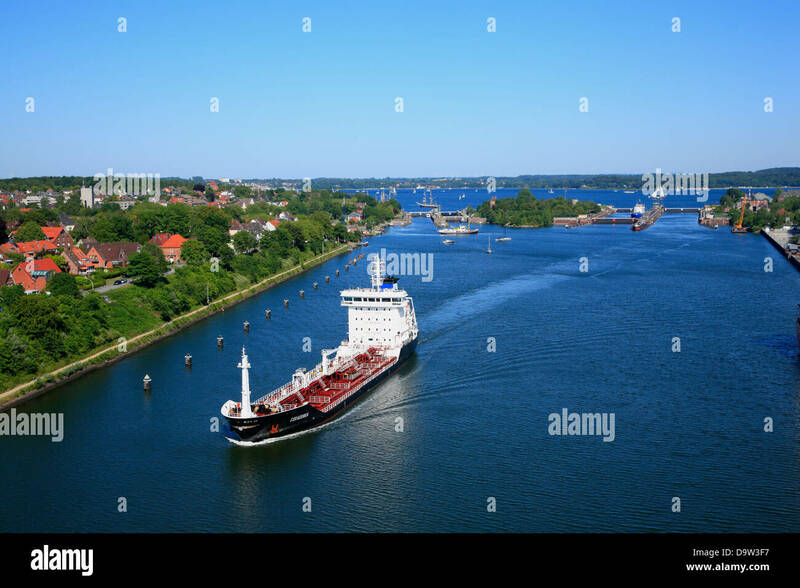 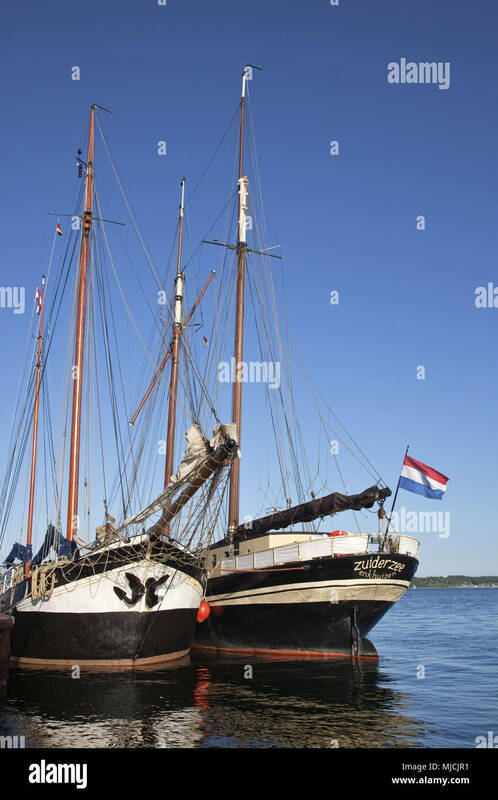 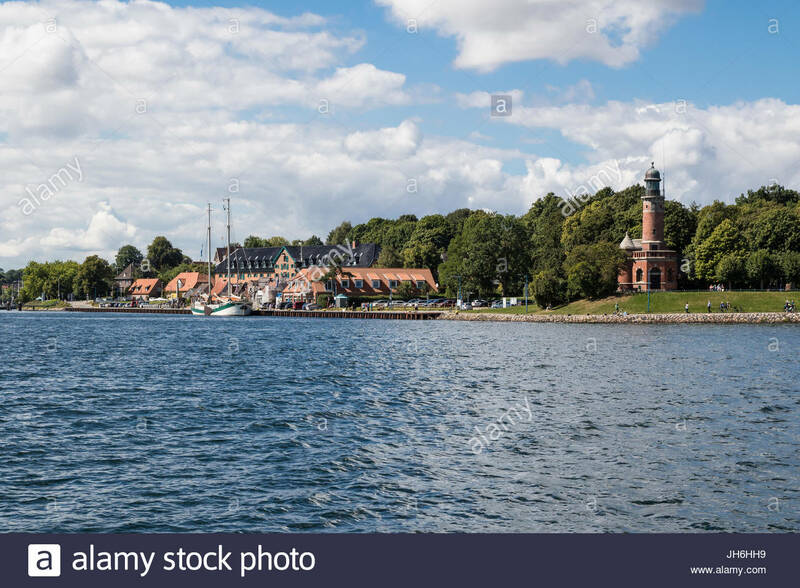 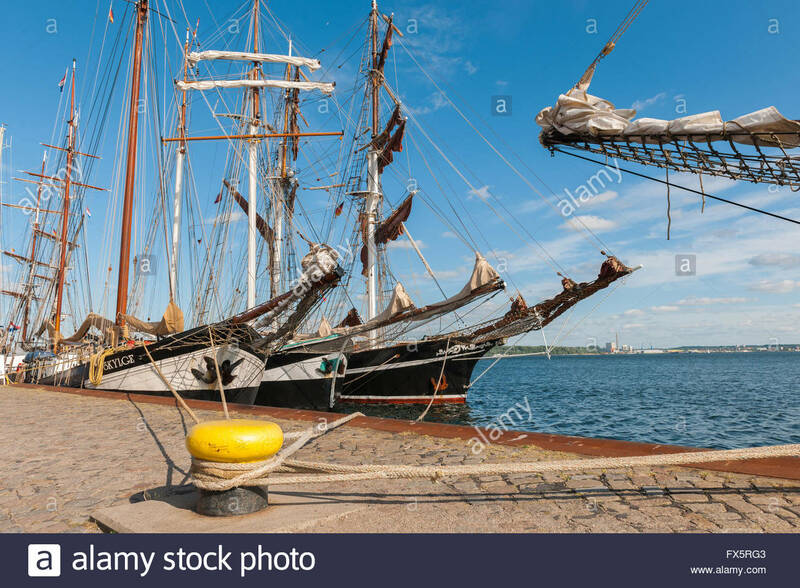 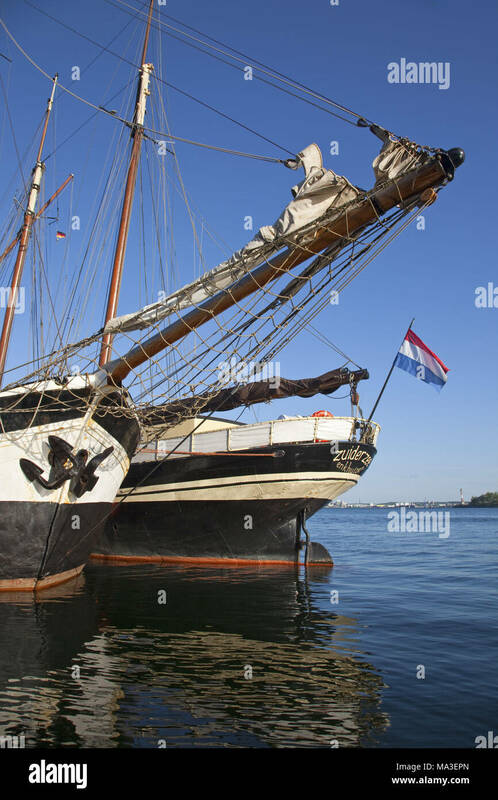 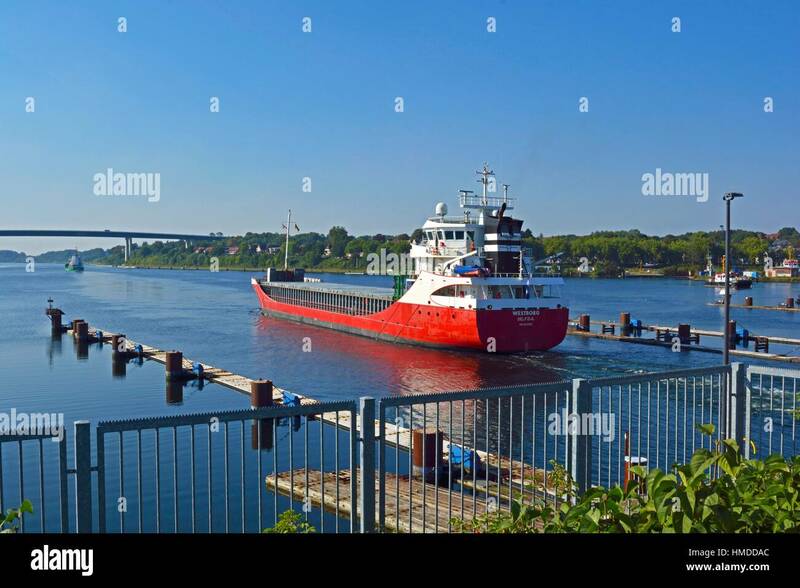 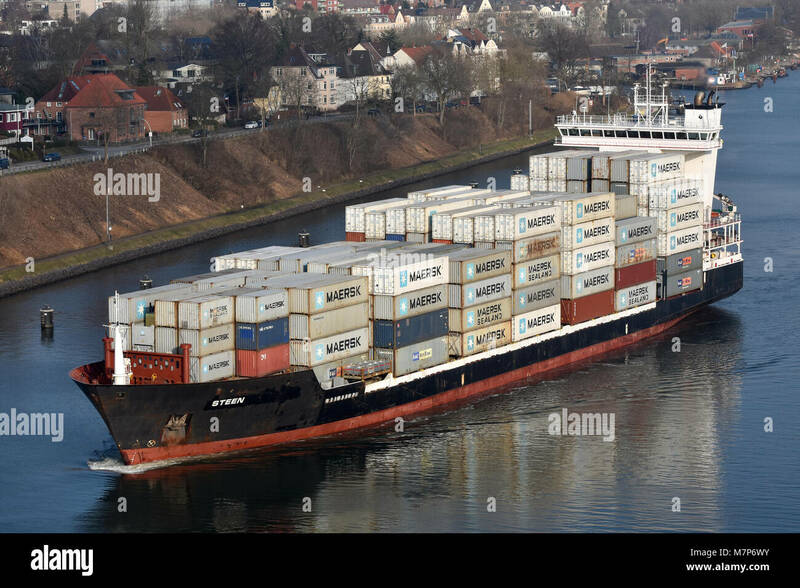 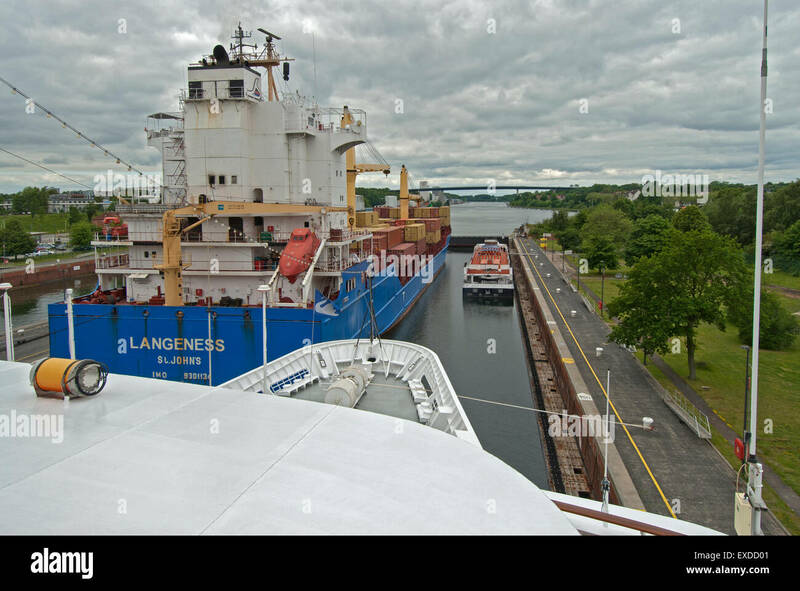 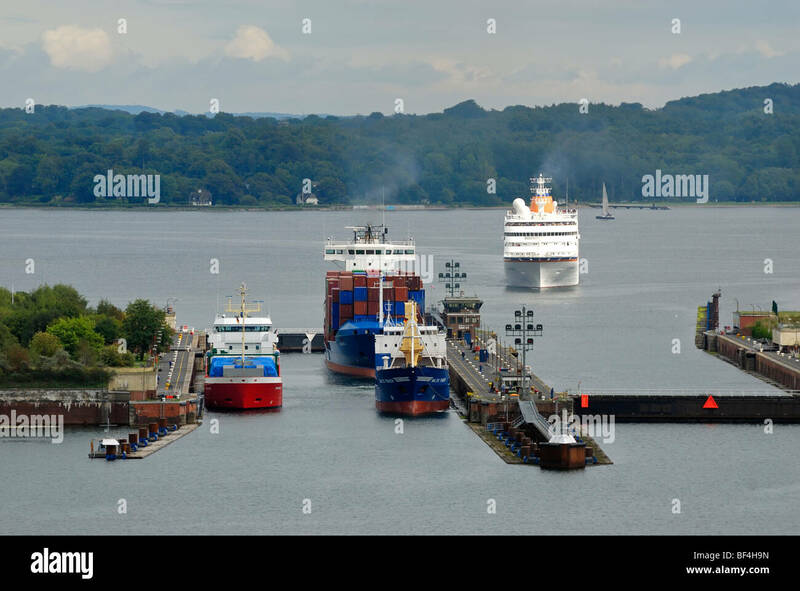 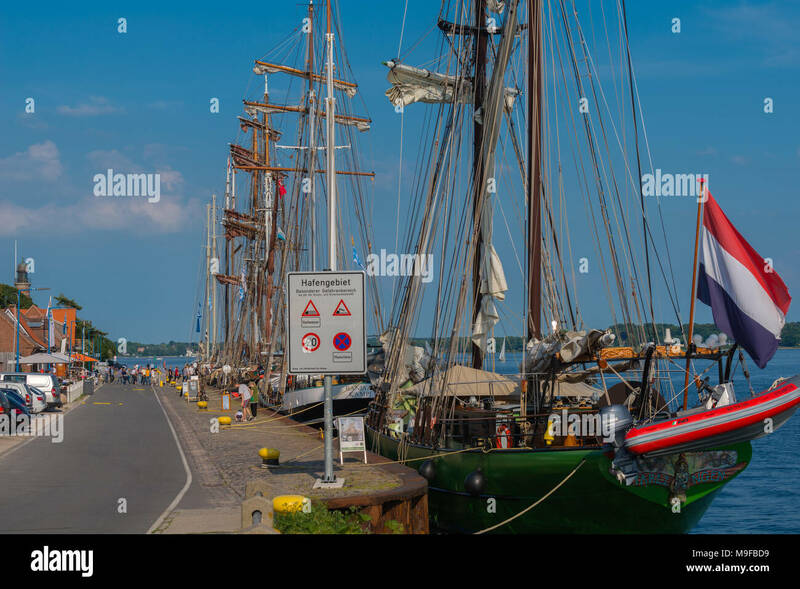 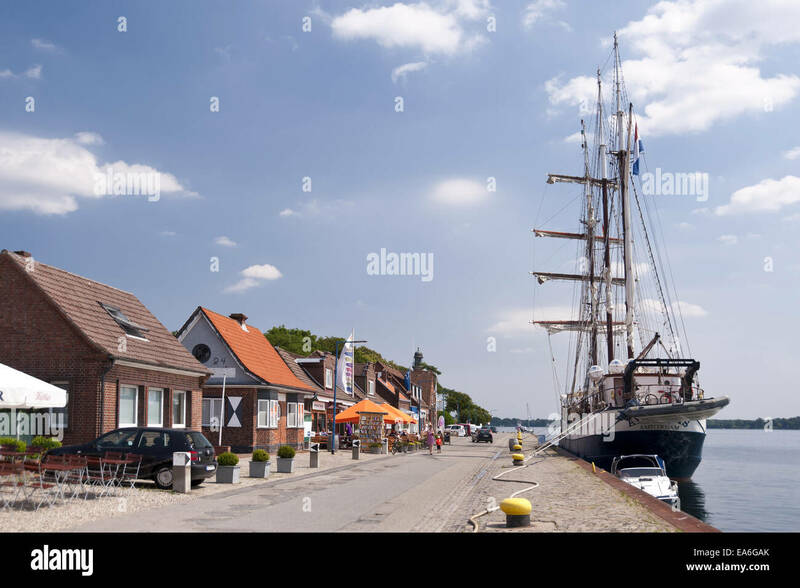 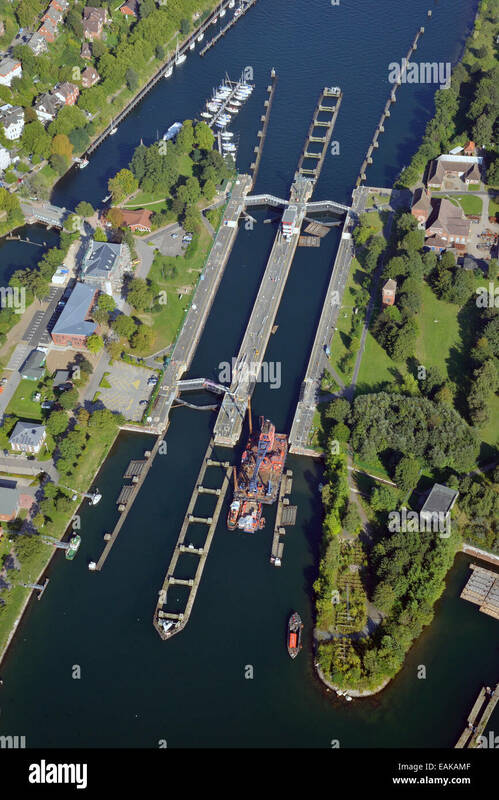 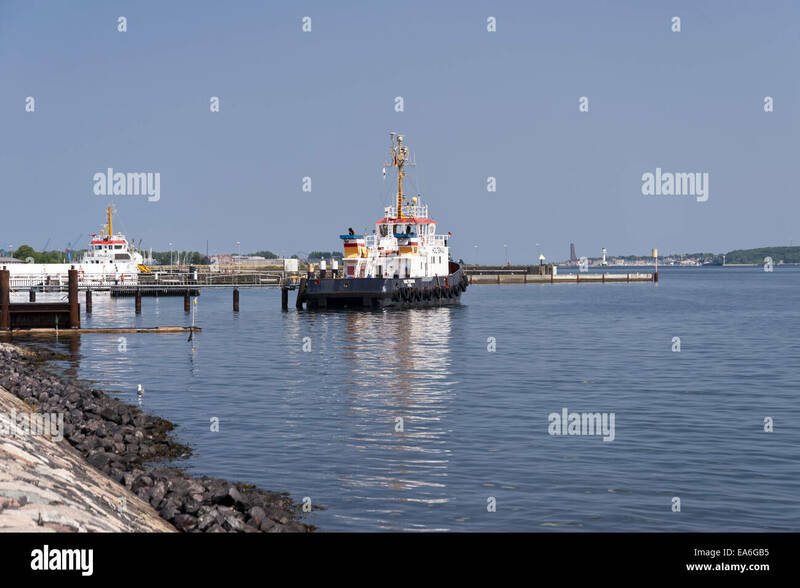 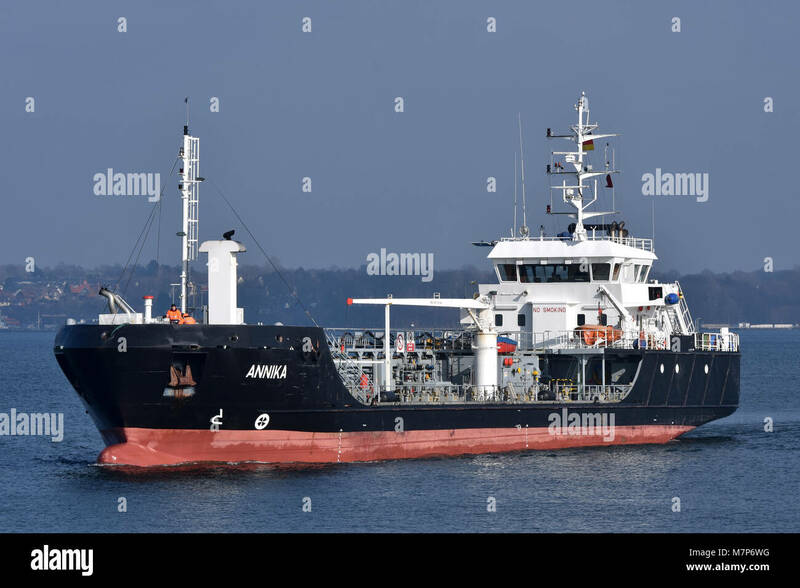 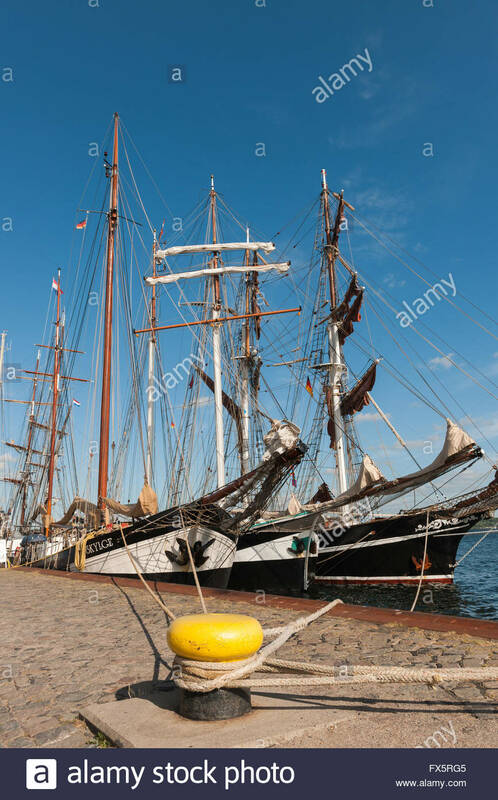 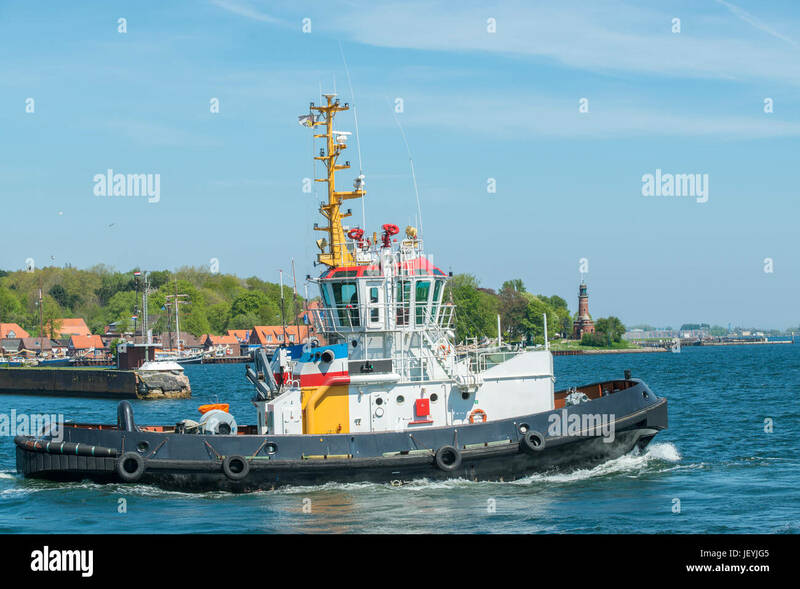 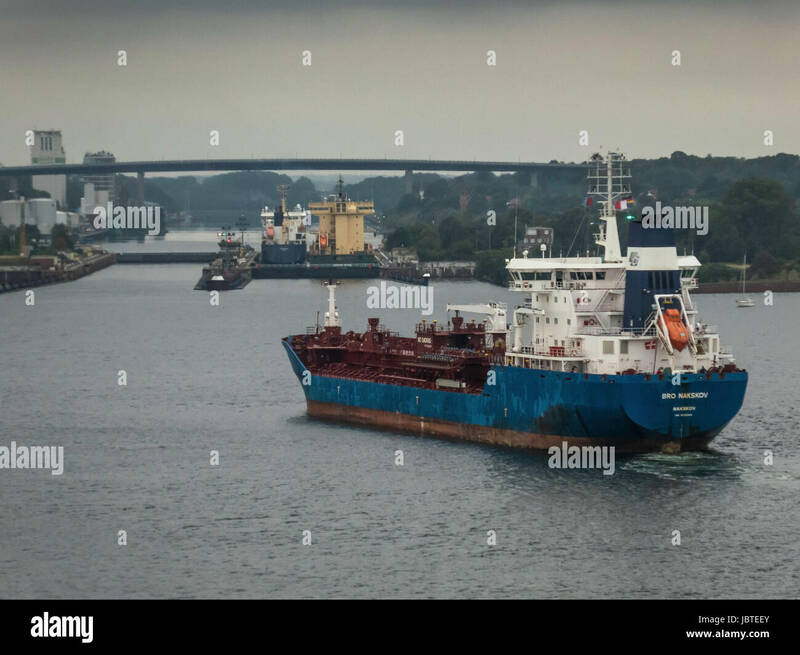 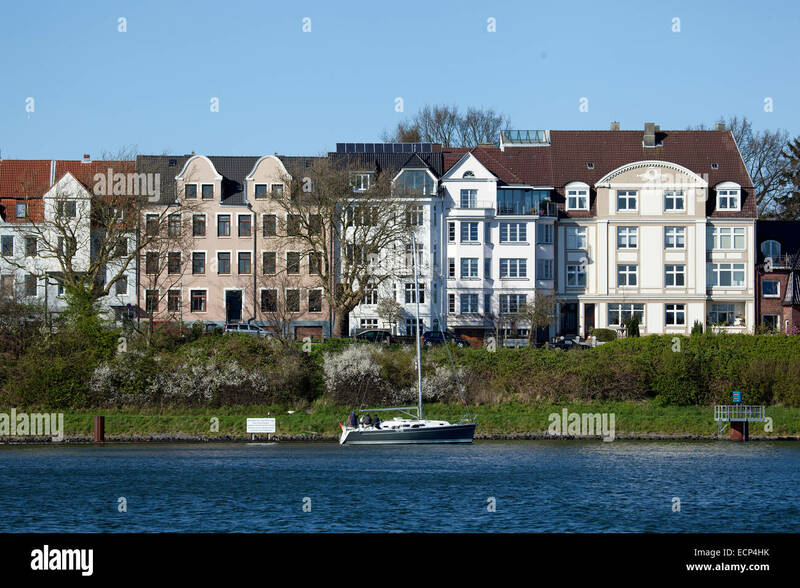 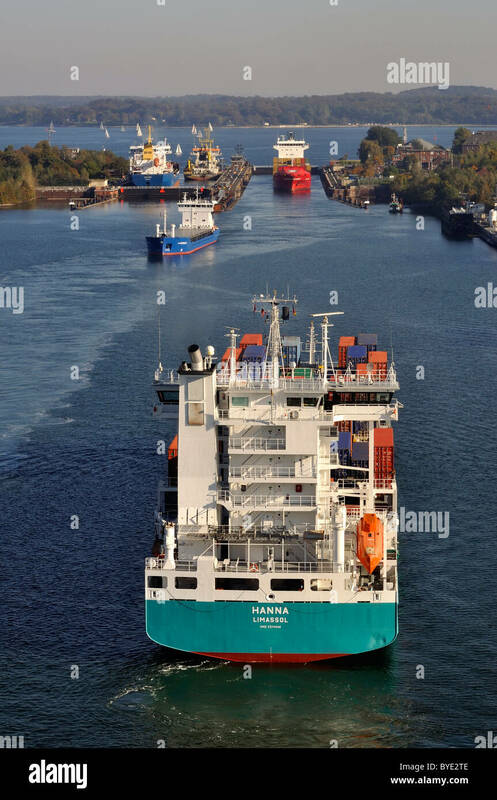 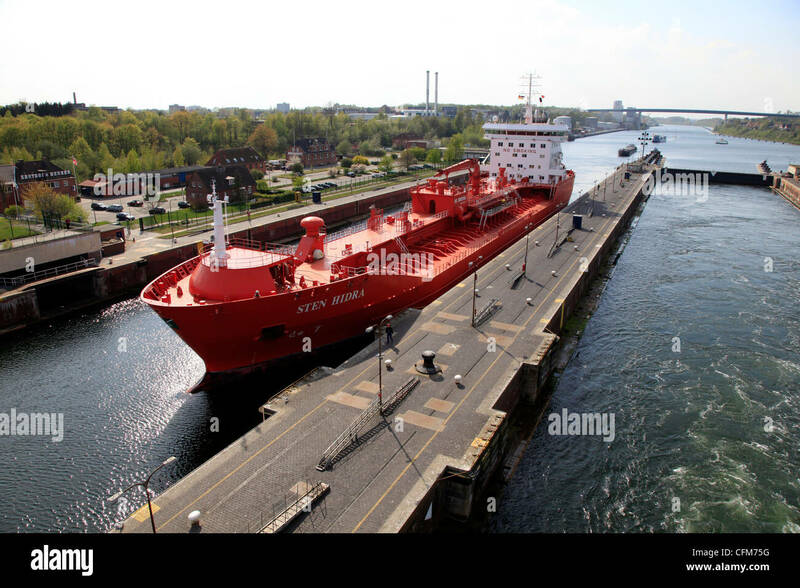 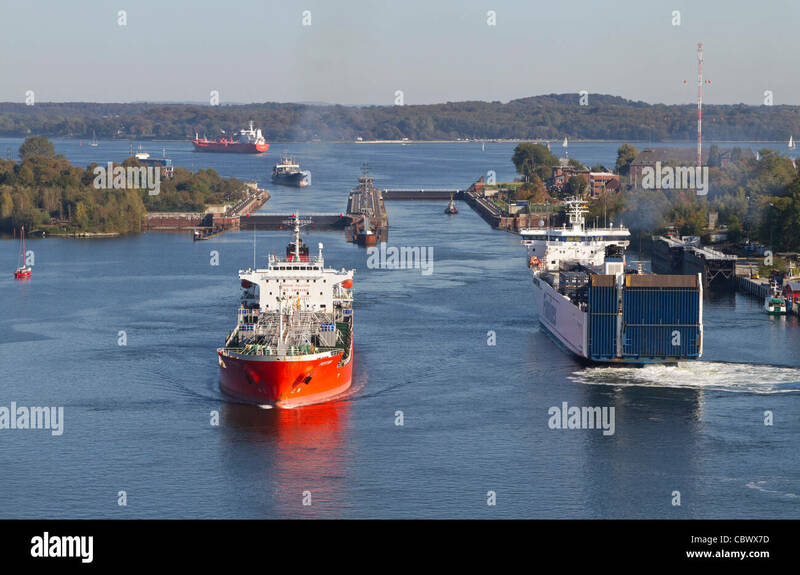 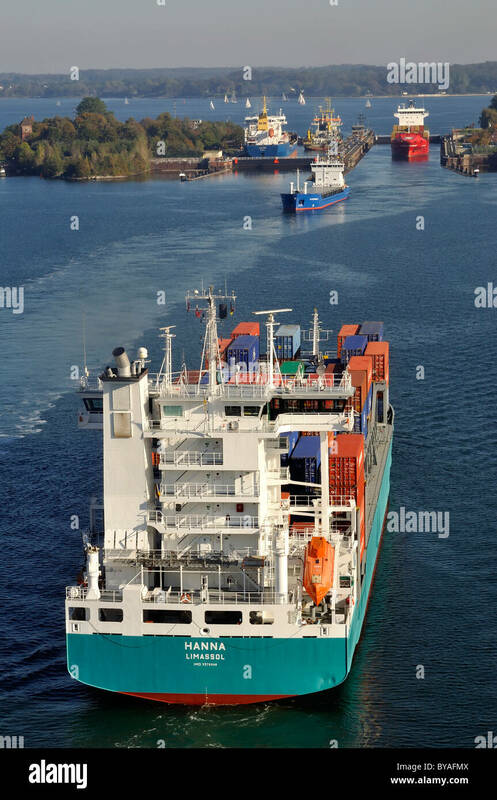 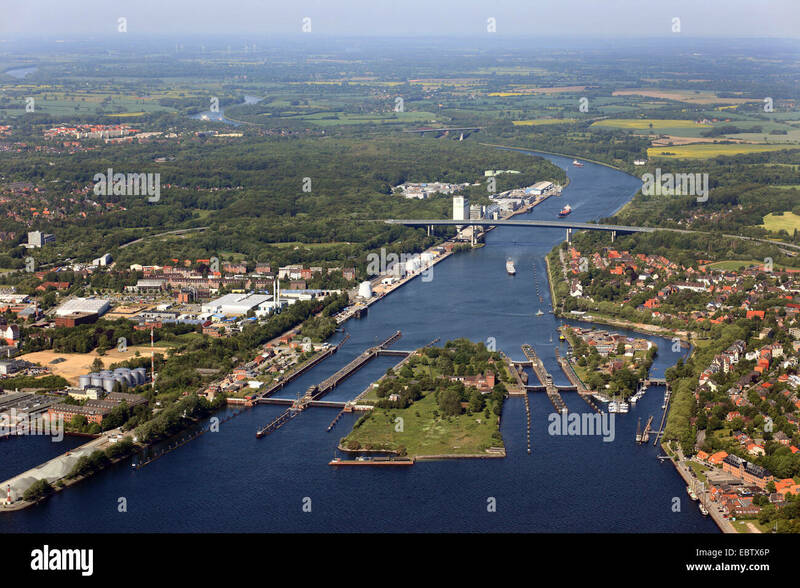 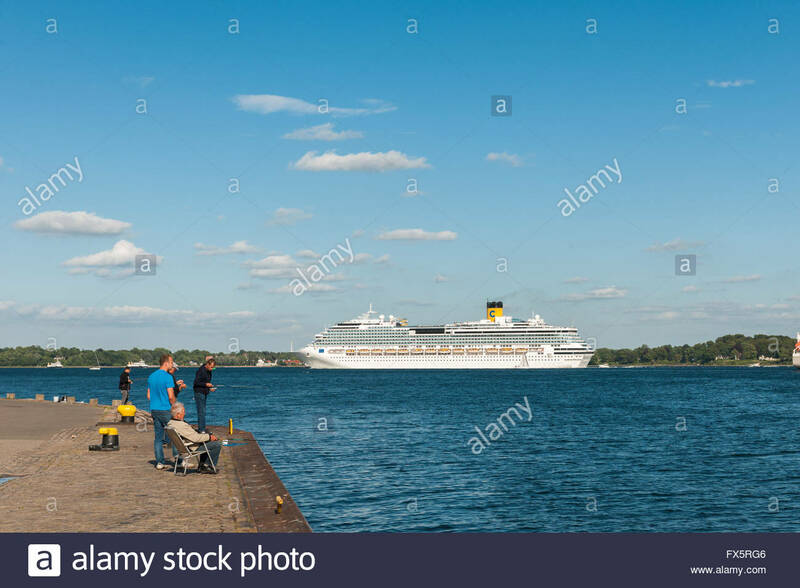 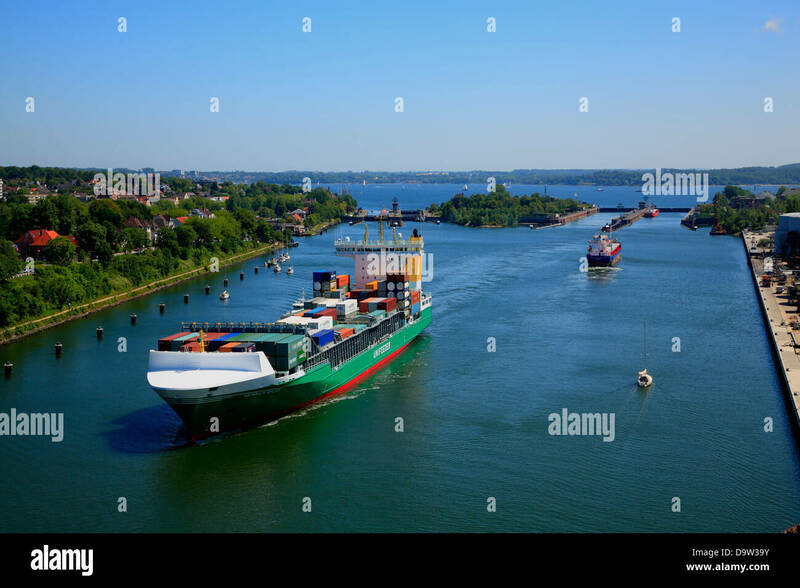 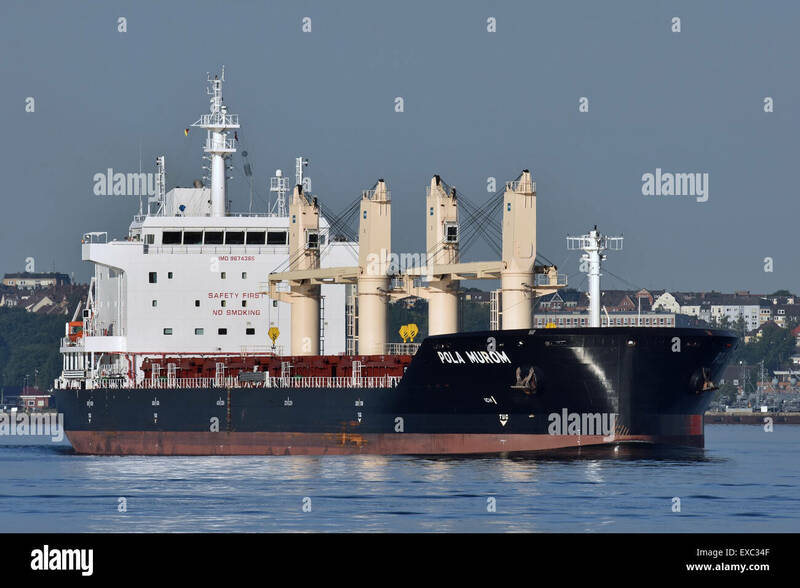 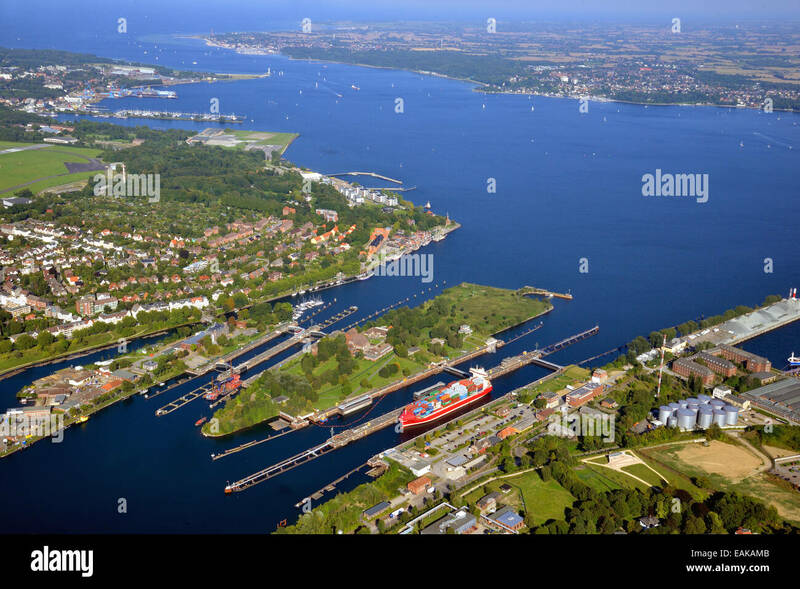 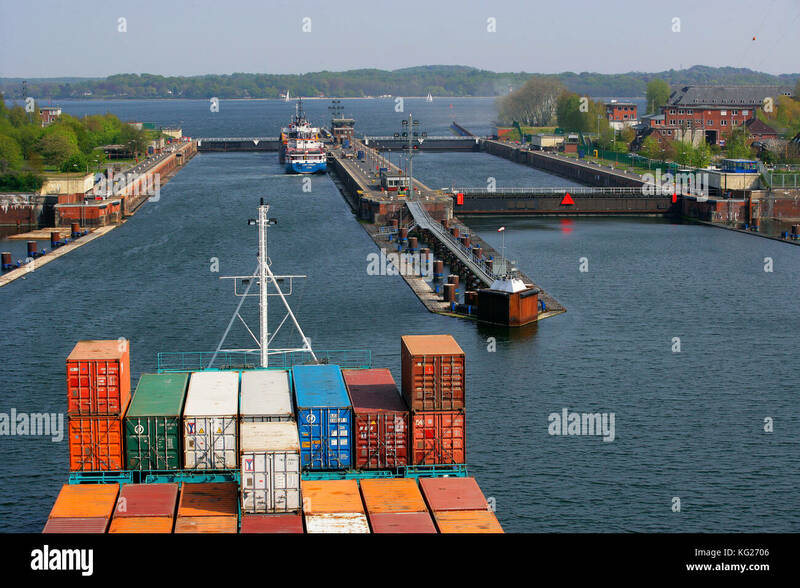 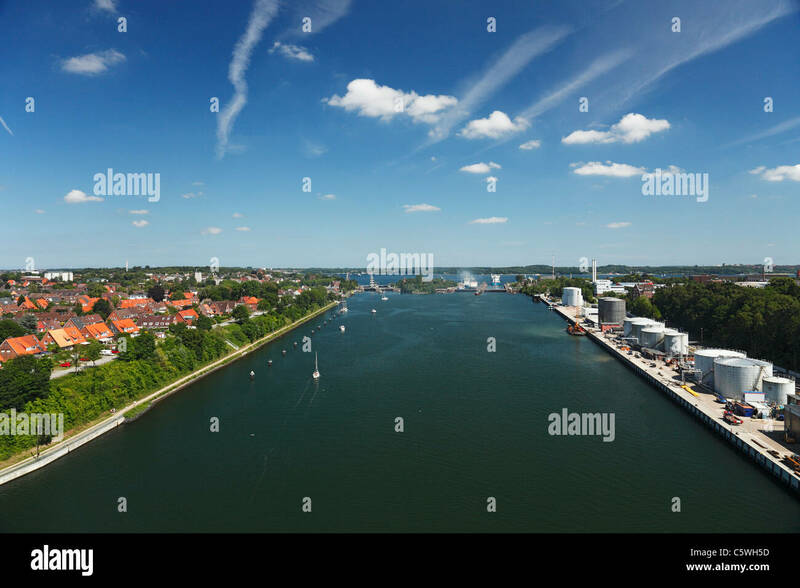 At the entrance of the Kiel Canal at Kiel-Holtenau, Schleswig-Holstein, Germany. 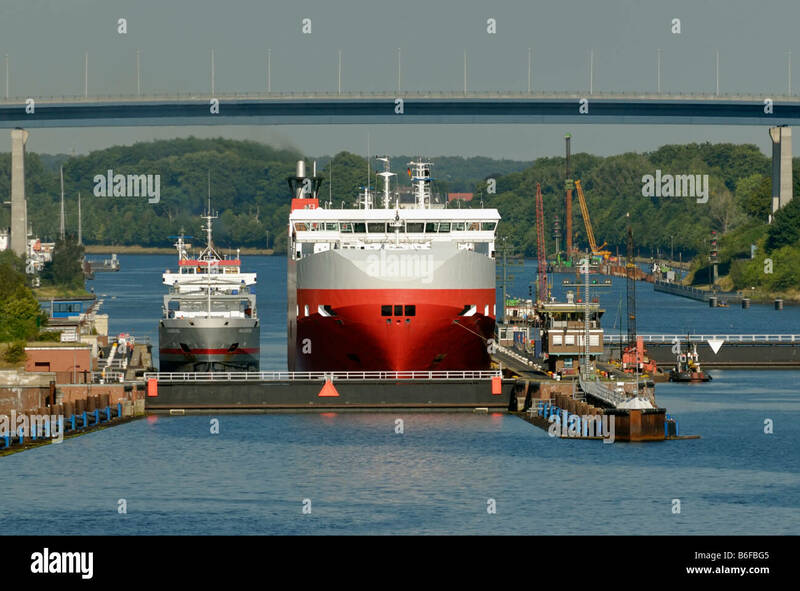 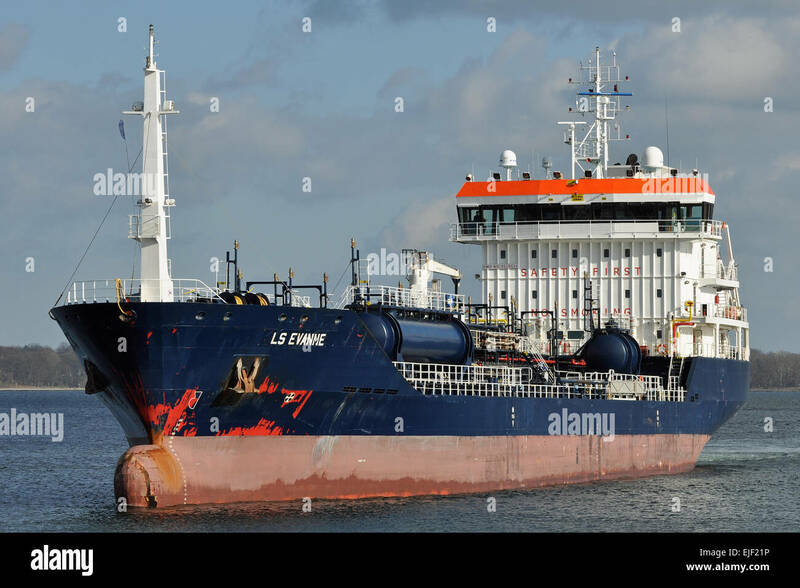 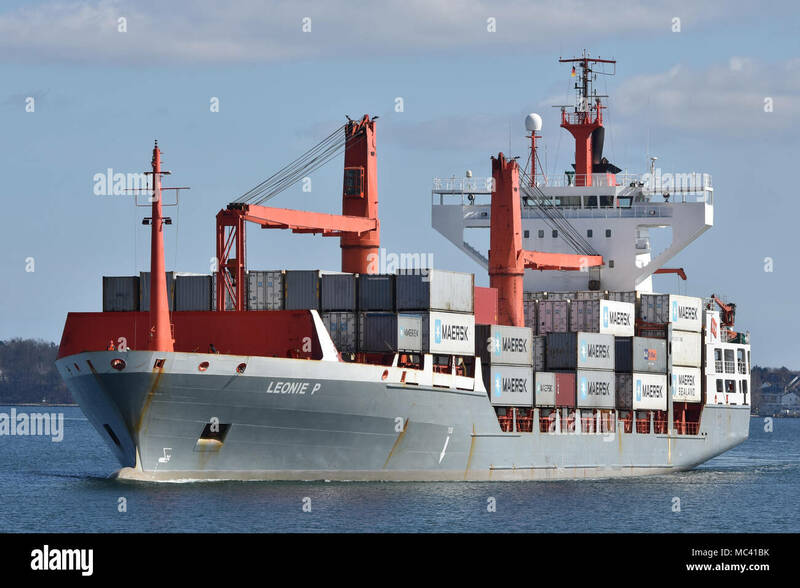 LS Evanne entering Holtenau locks at Kiel. 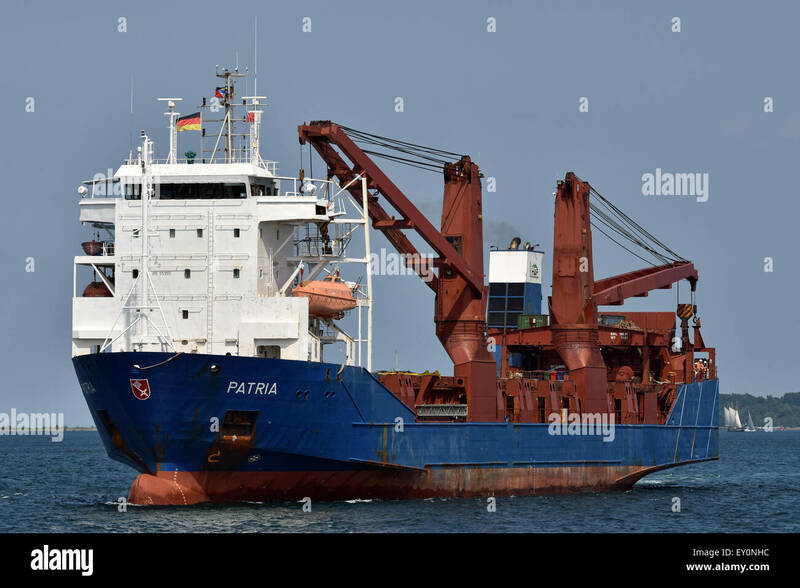 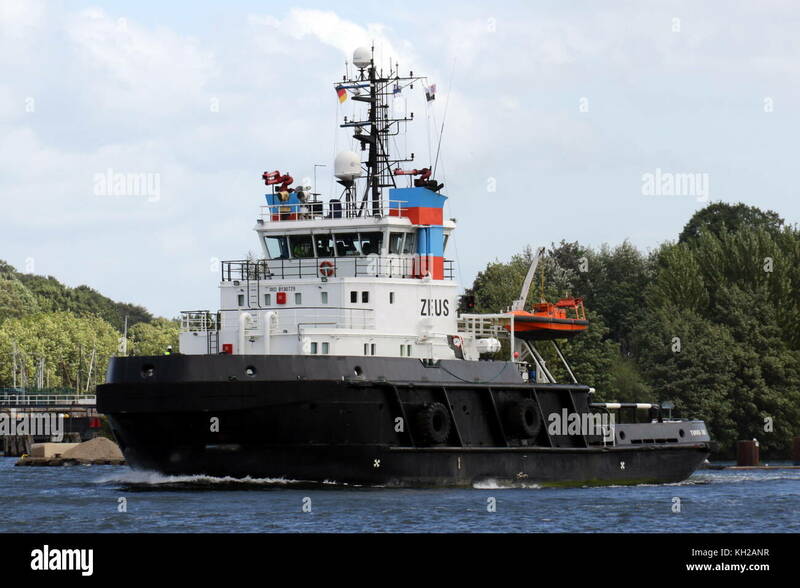 The offshore hauler Zeus enters Kiel Canal on August 8, 2016 at Kiel Holtenau. 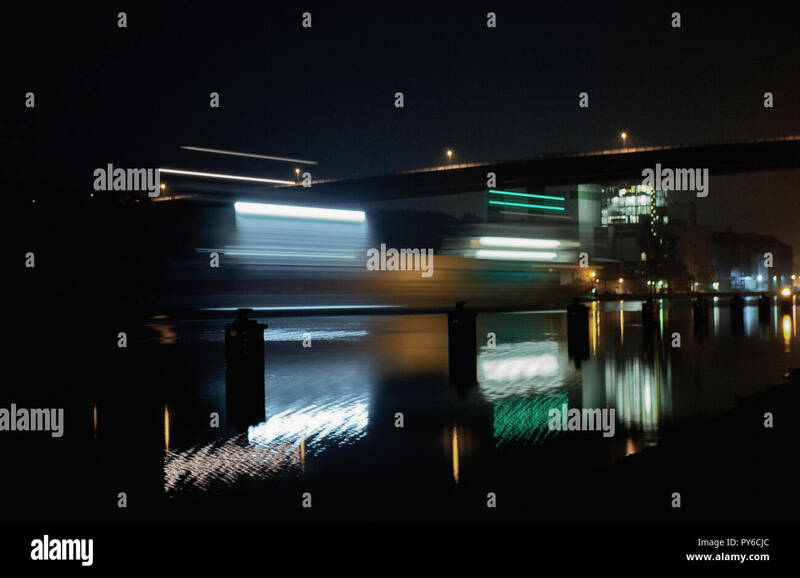 Light trails left by a ship on the canal at night that is heading towards the Olympia bridge Kiel-Holtenau.